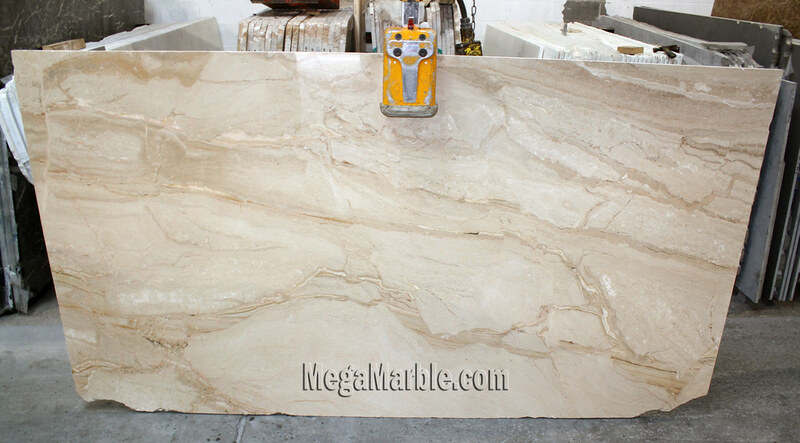 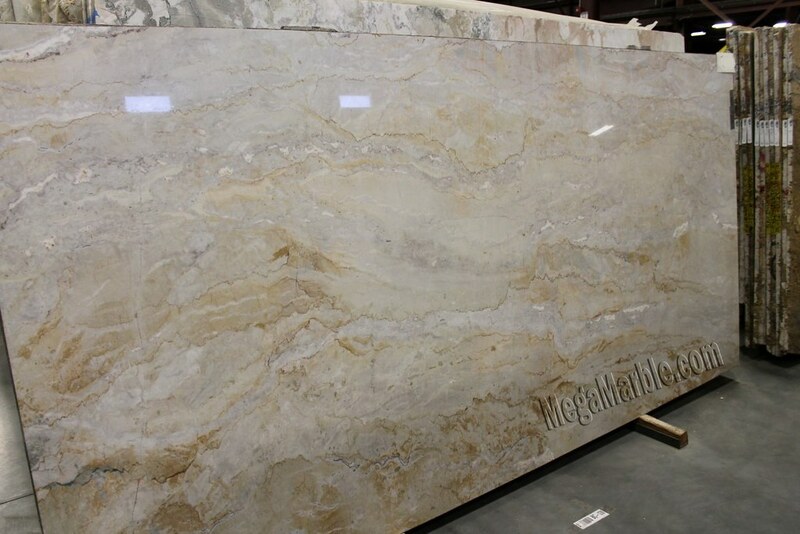 Marble countertop slabs are prized for their elegance that instantly brings a timeless beauty into your home. 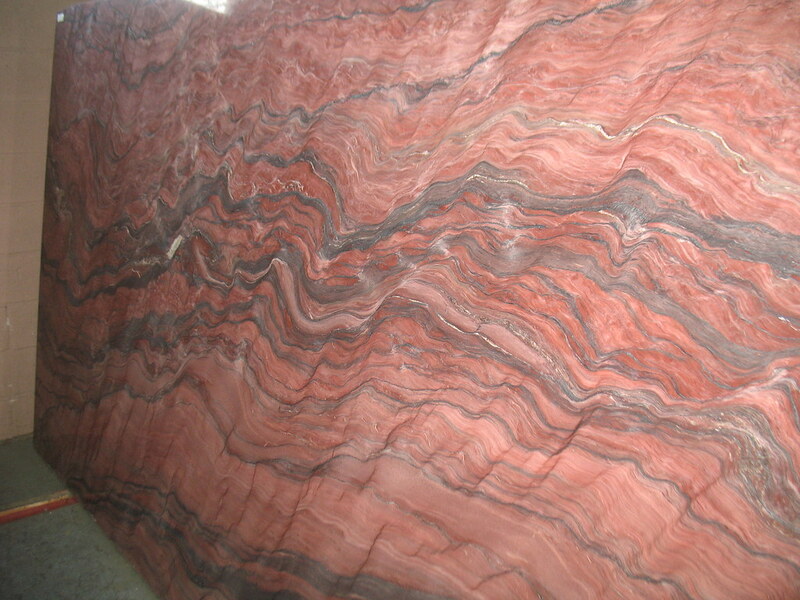 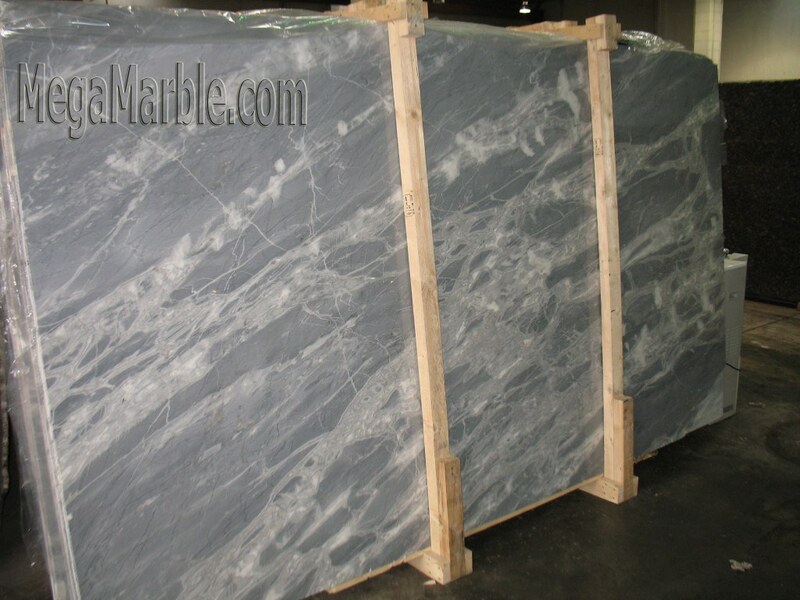 They maintain their aesthetic appeal through the characteristic veining that runs throughout the stone. 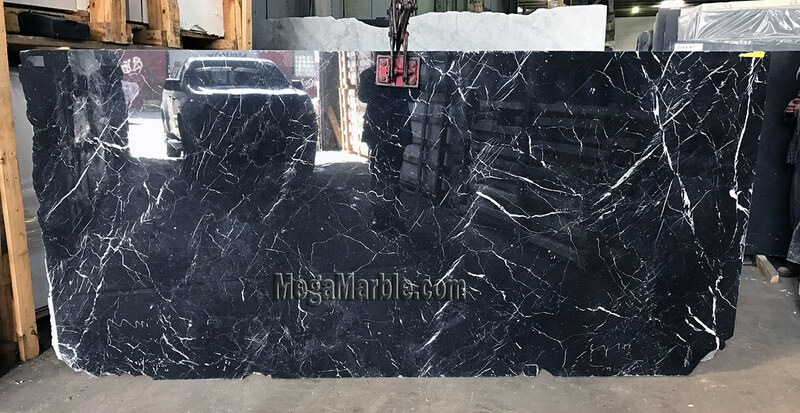 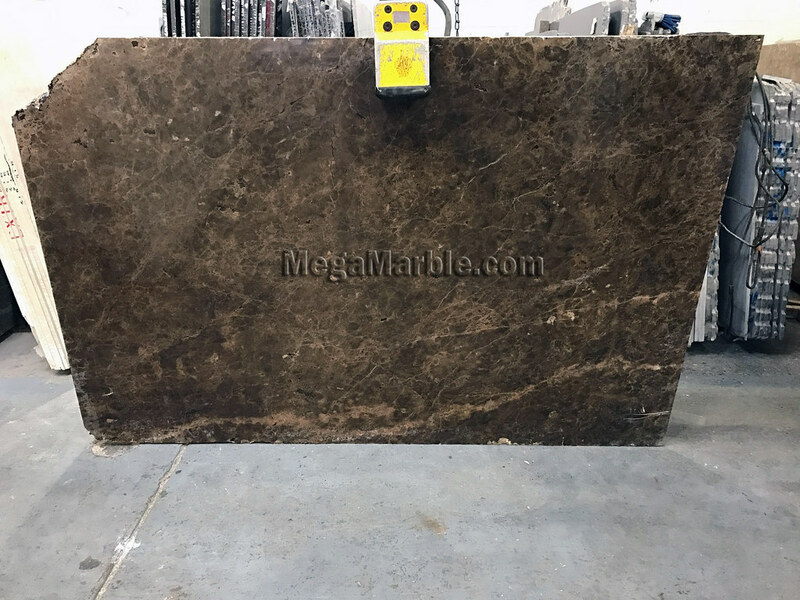 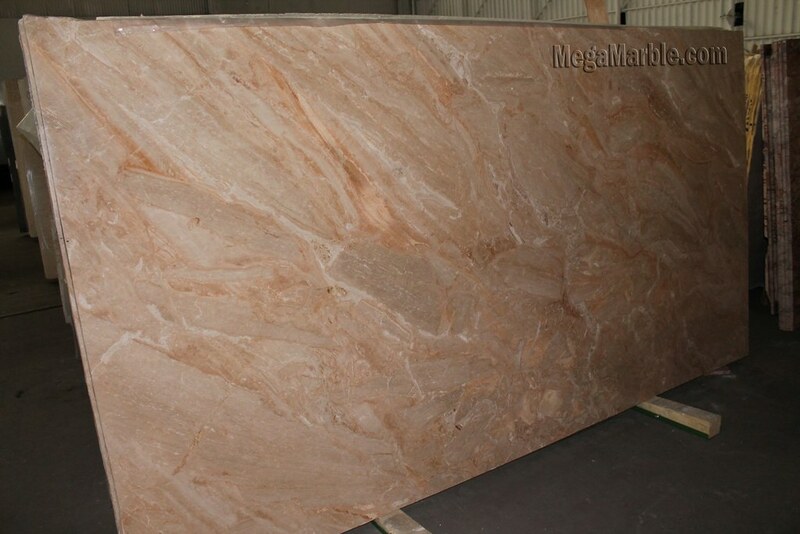 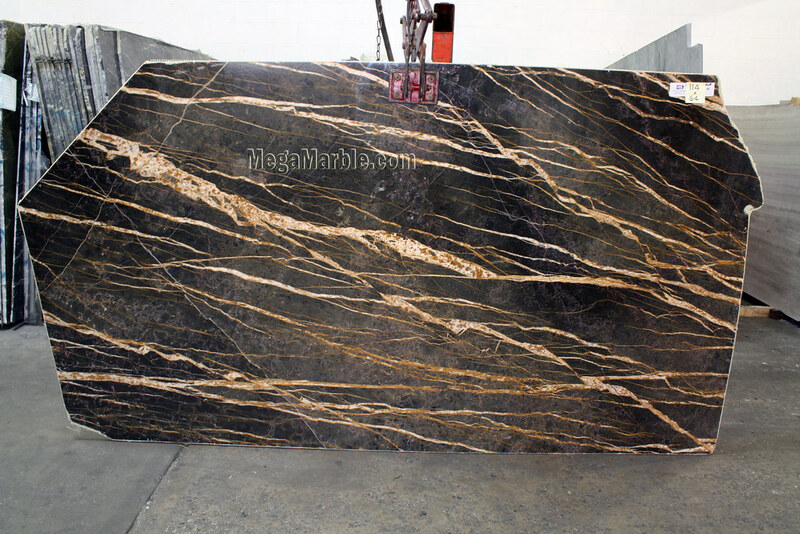 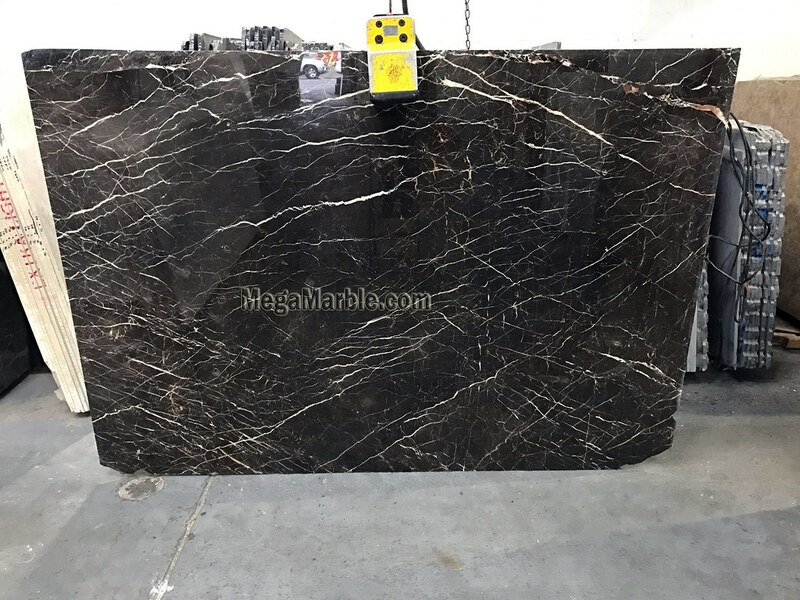 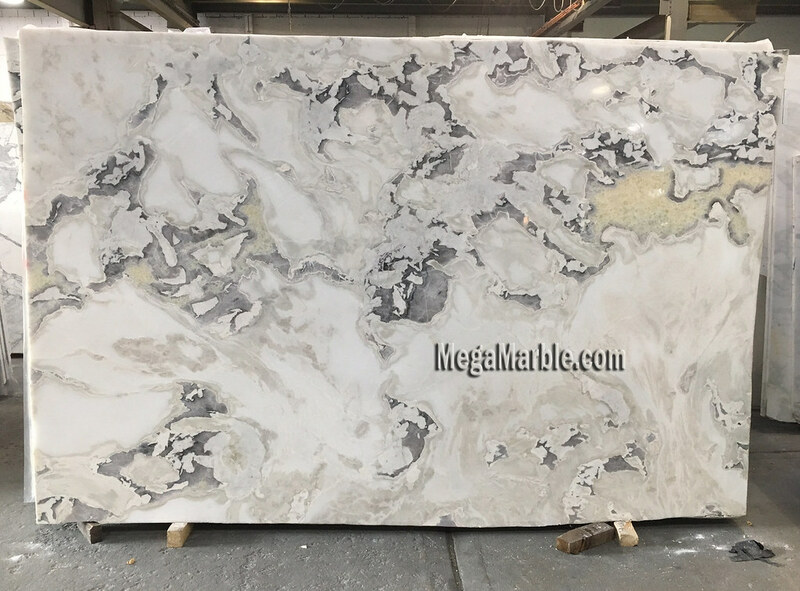 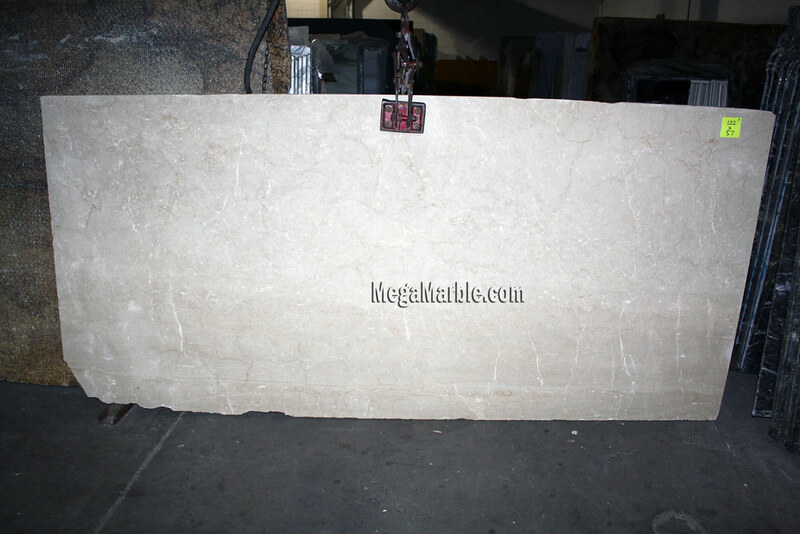 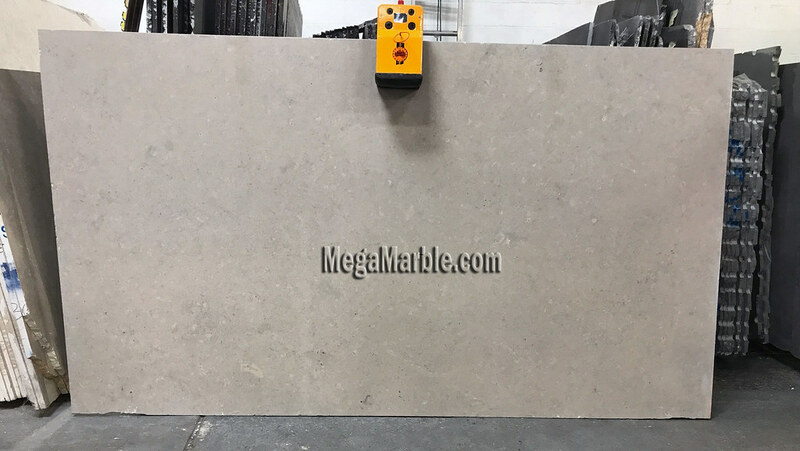 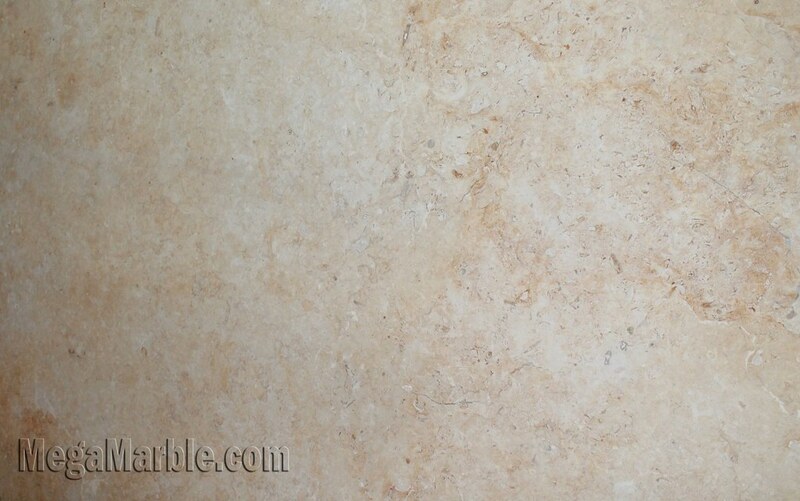 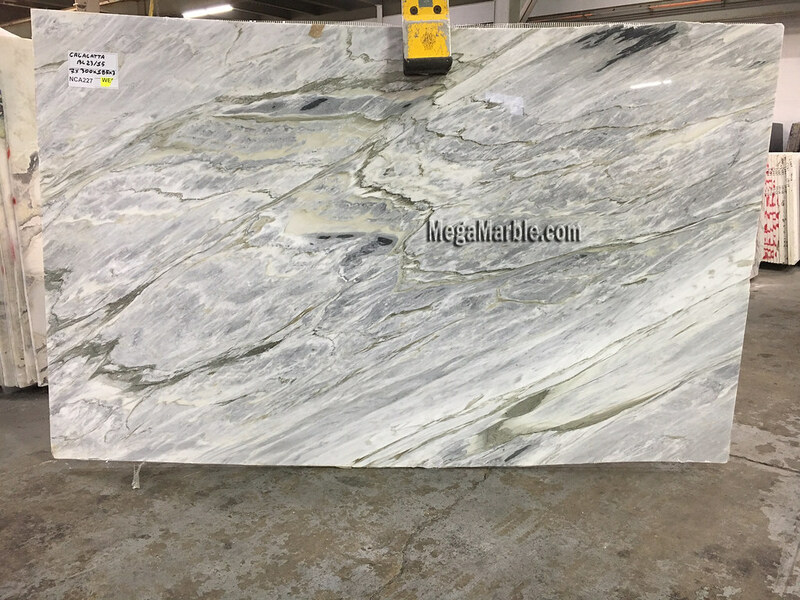 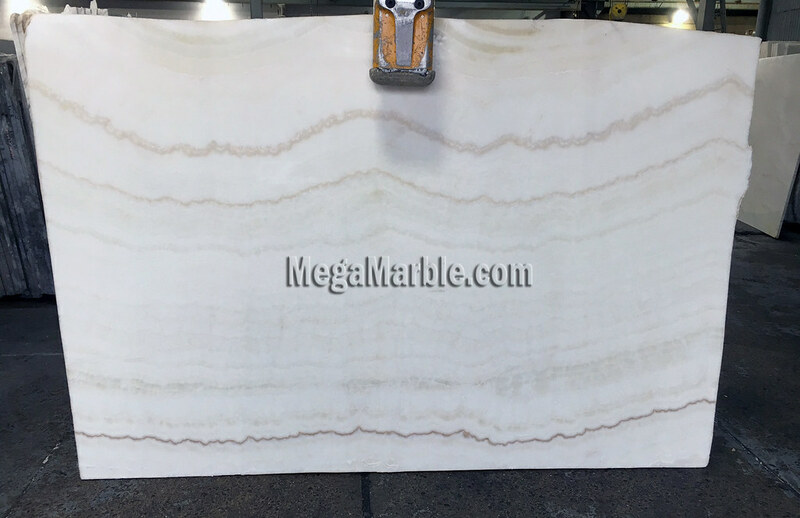 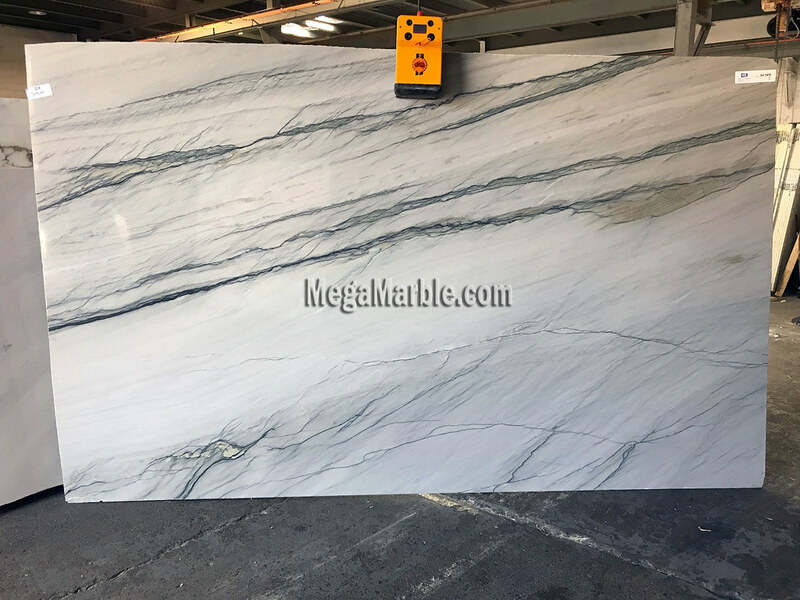 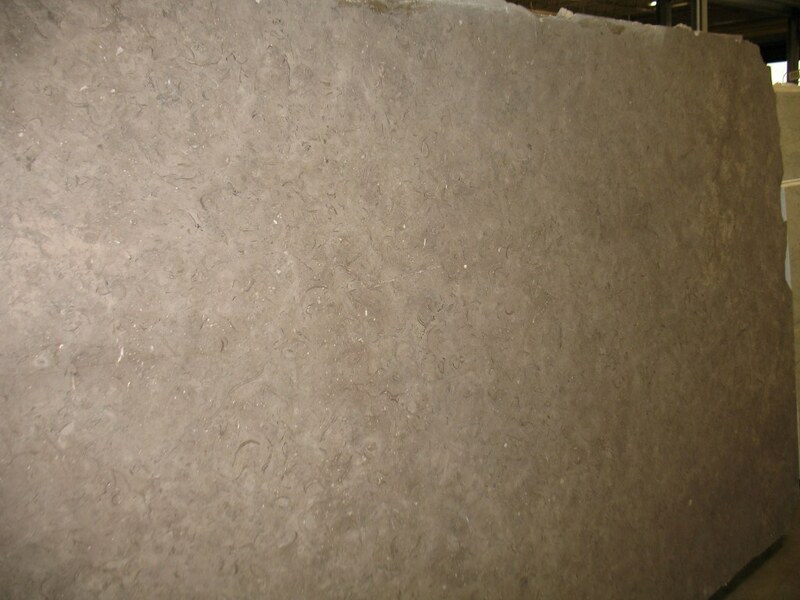 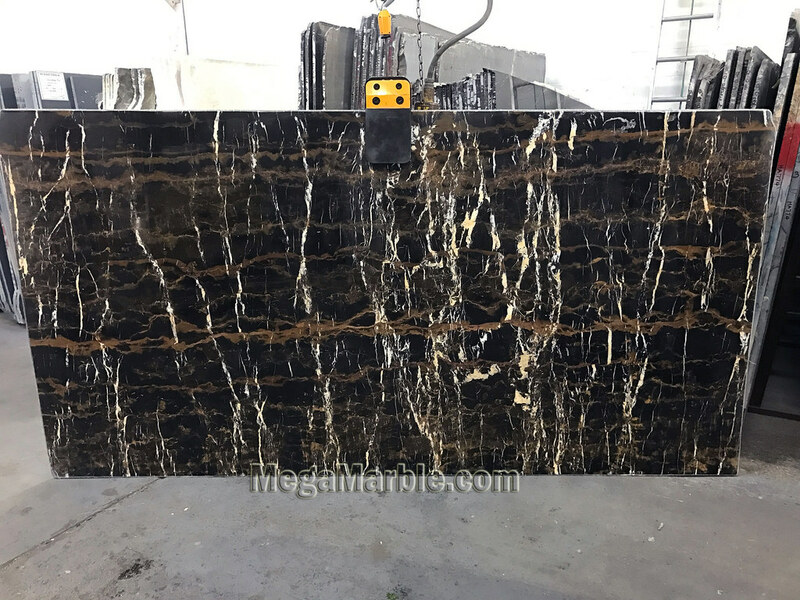 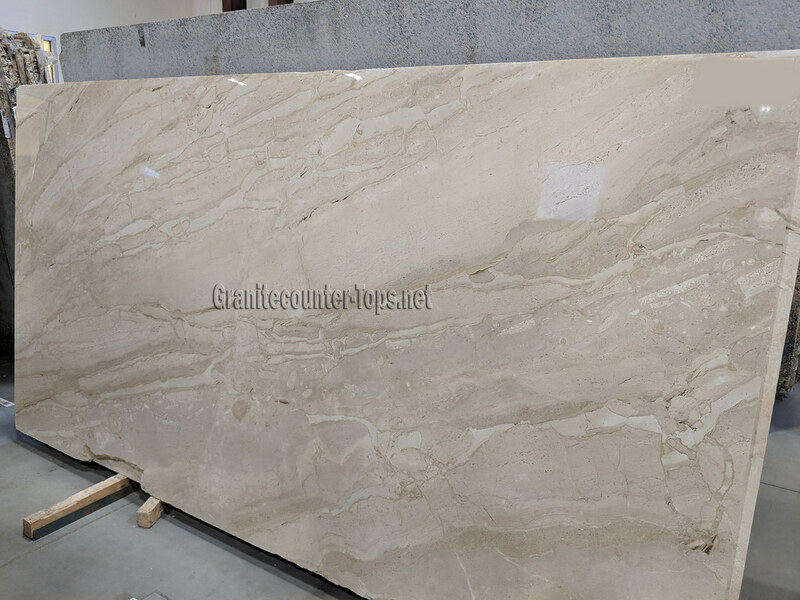 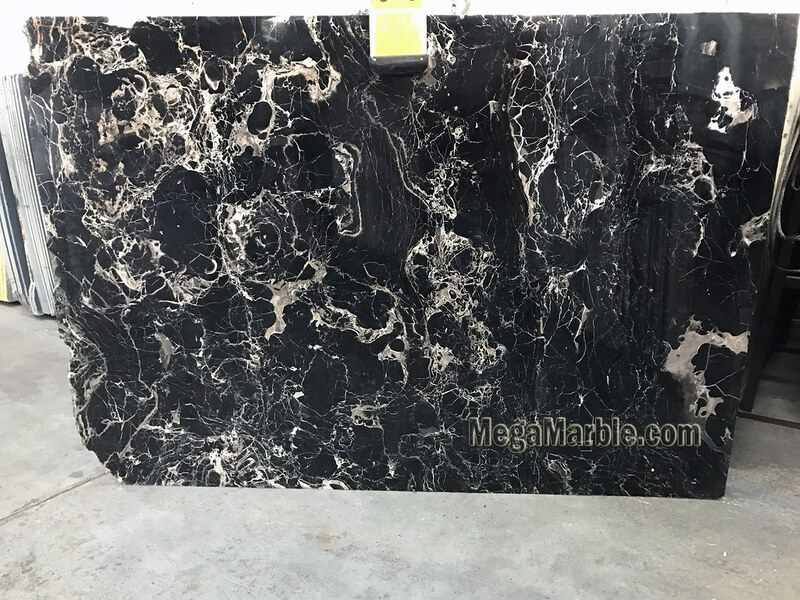 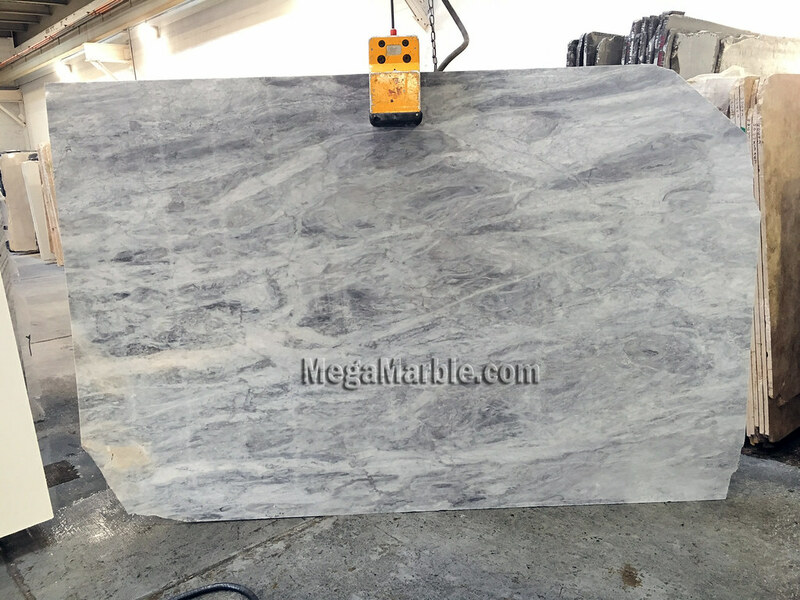 The unique nature, cost and maintenance required for marble slab countertops can cause a bit of hesitation, but the durability of this natural stone has a surface that can last through the ages. 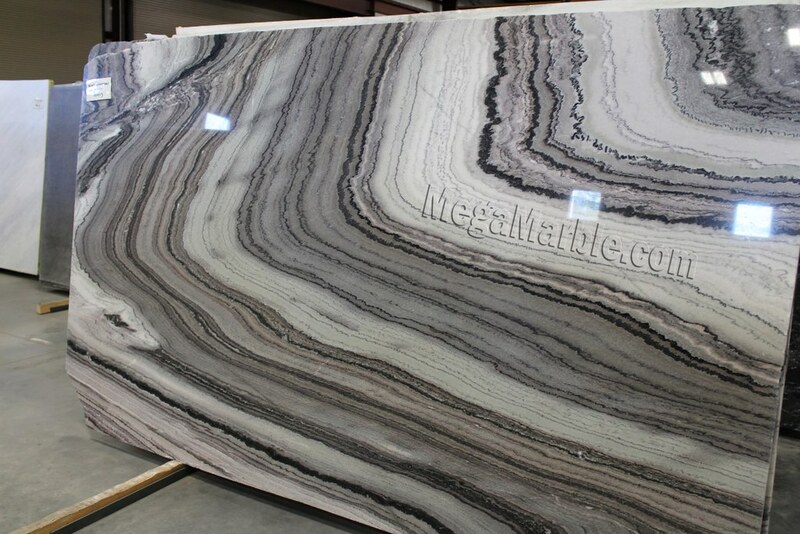 Add to that the countless distinctive patterns and going with a marble countertop becomes an easier choice. 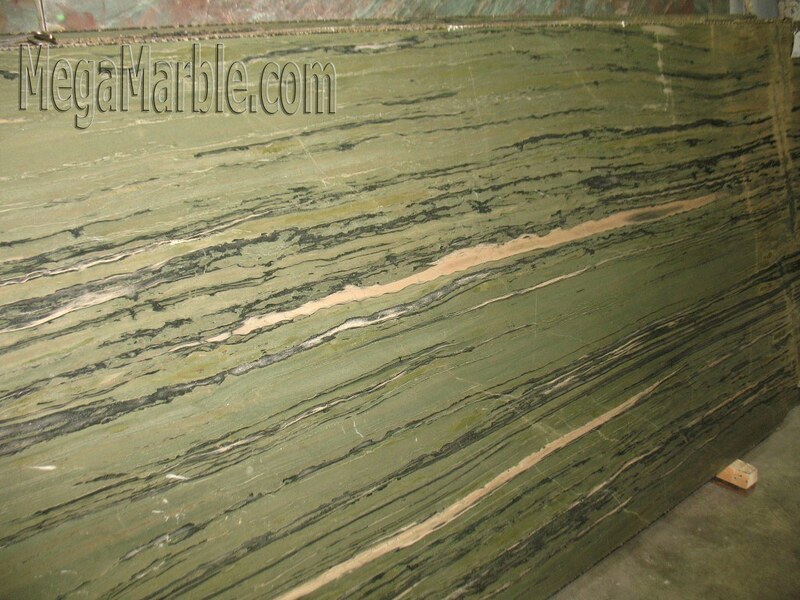 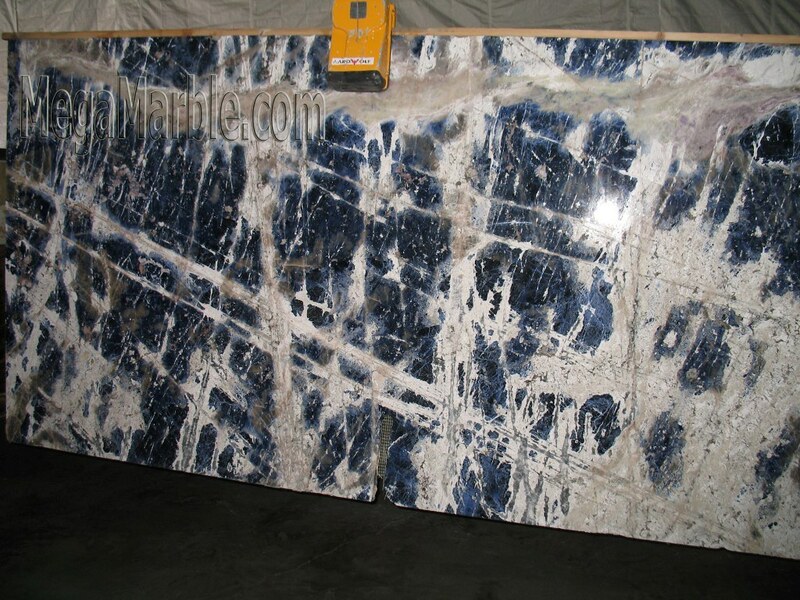 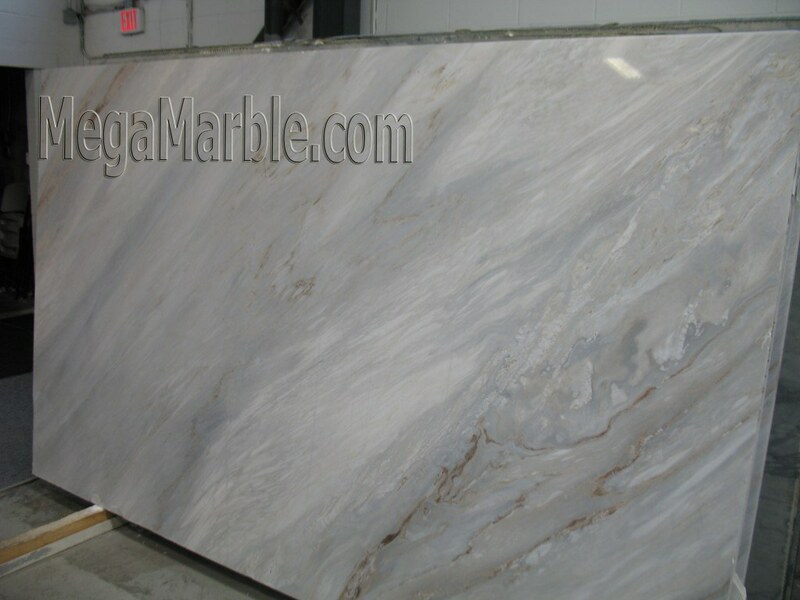 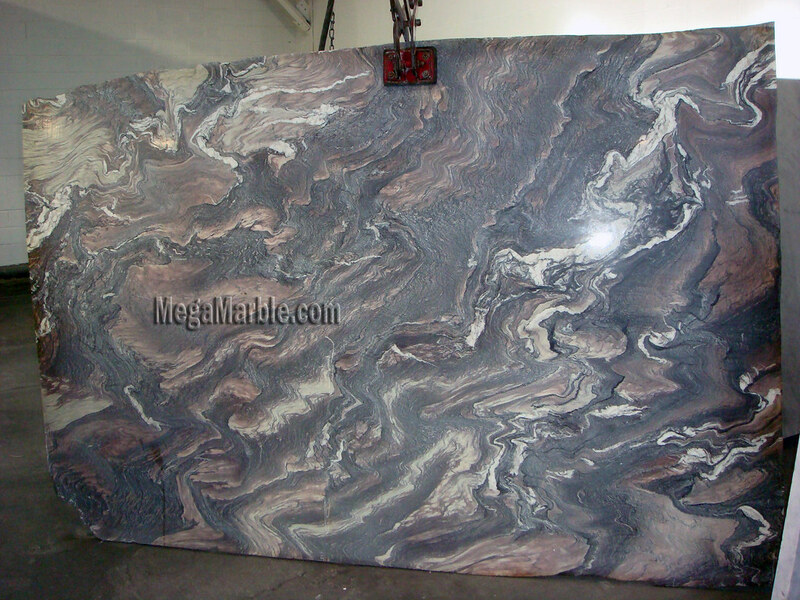 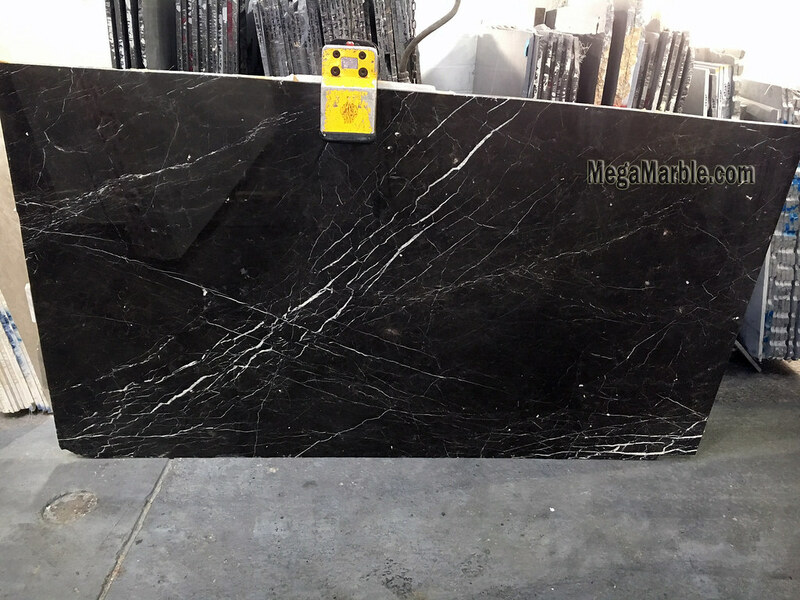 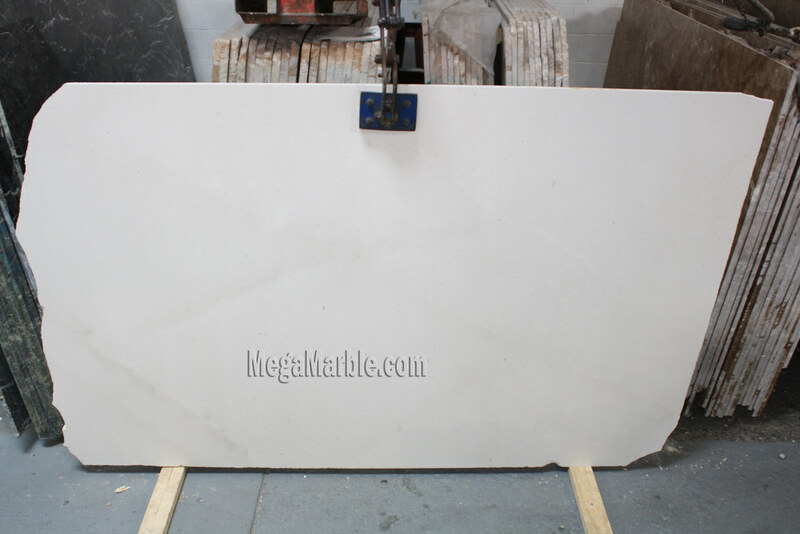 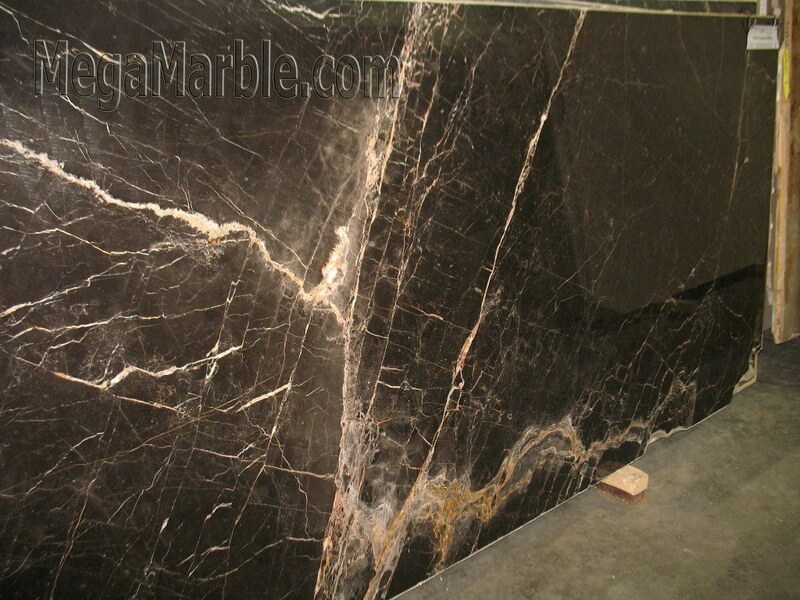 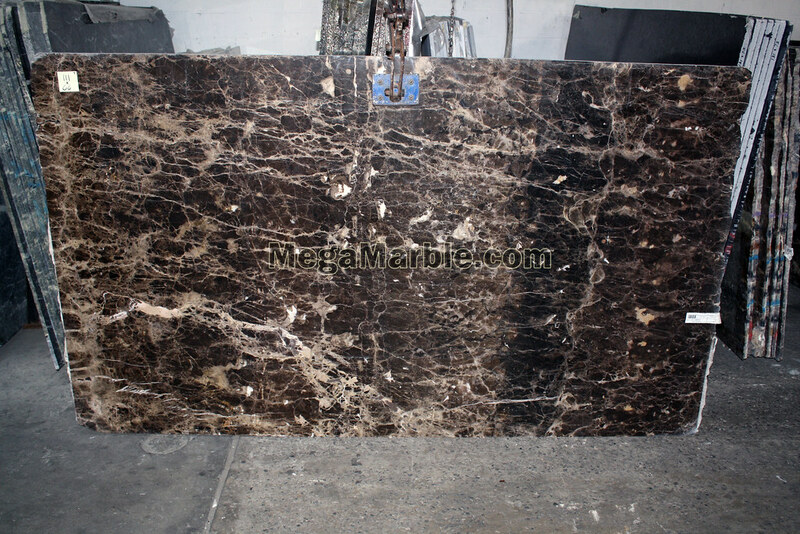 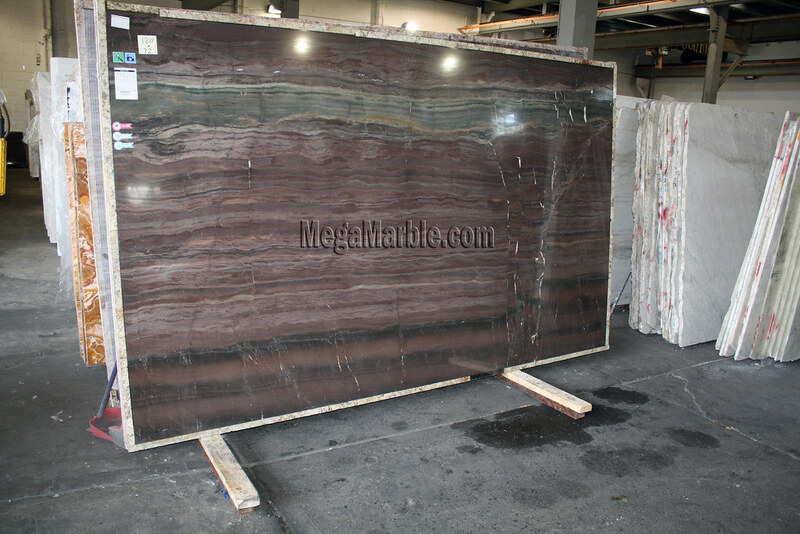 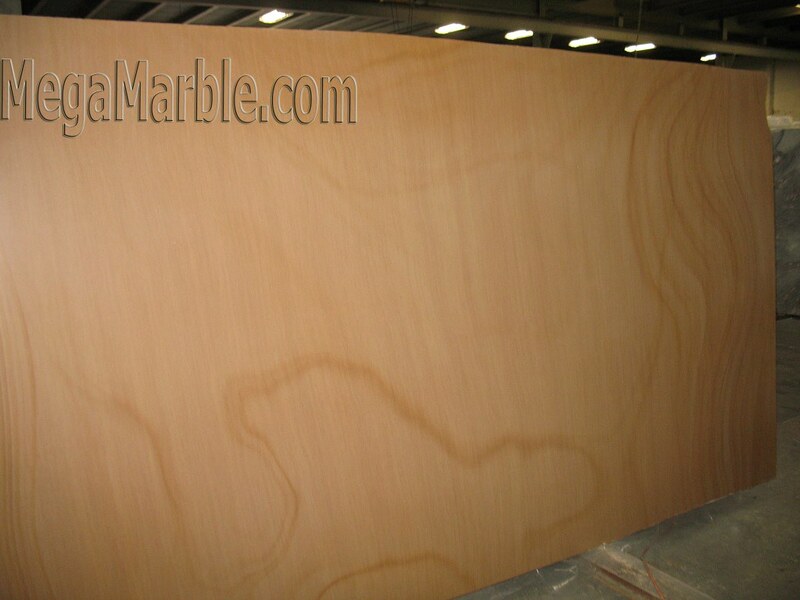 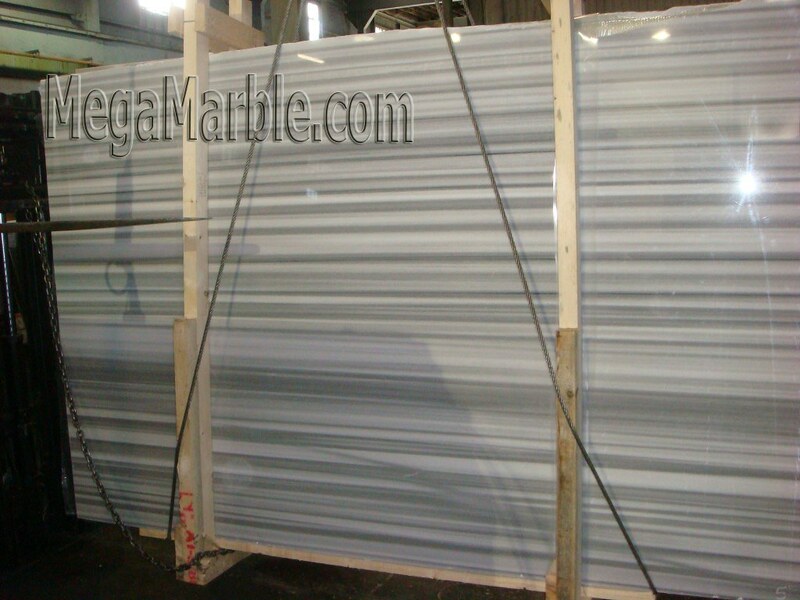 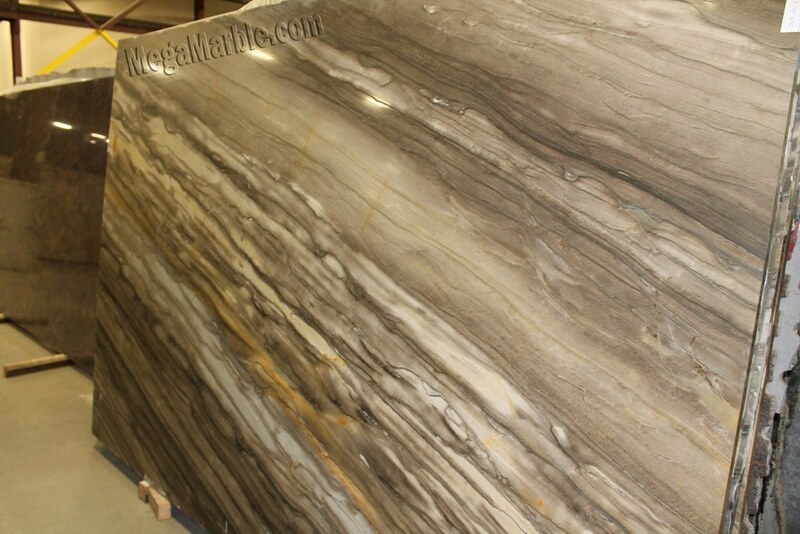 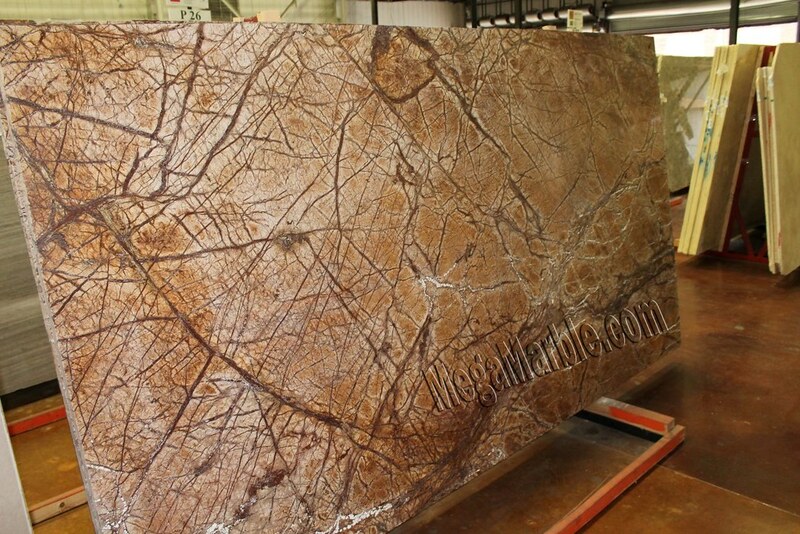 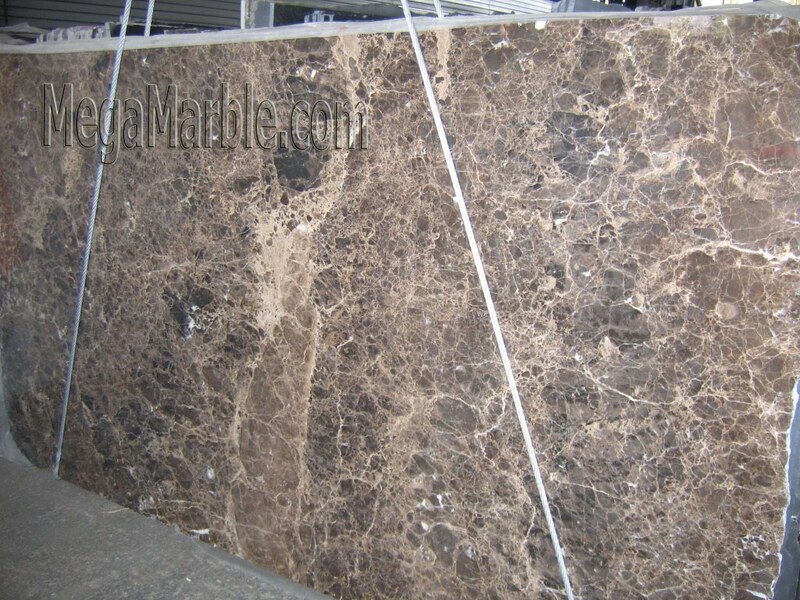 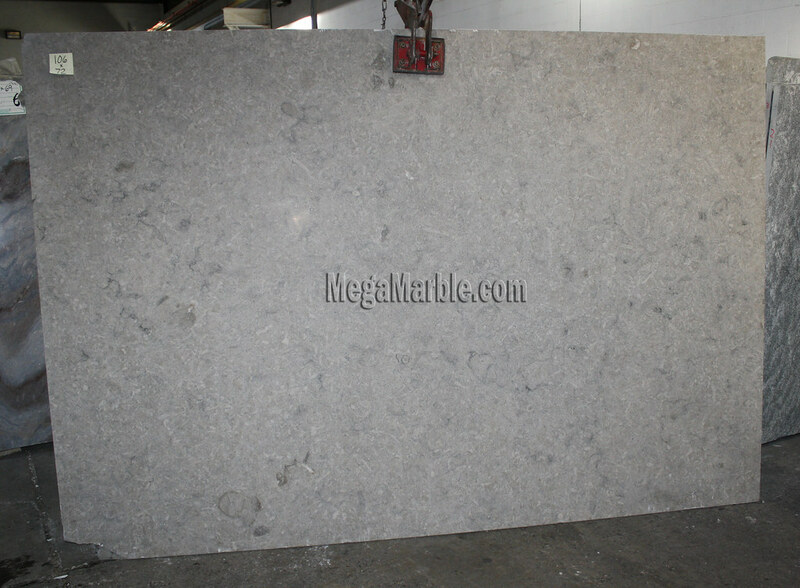 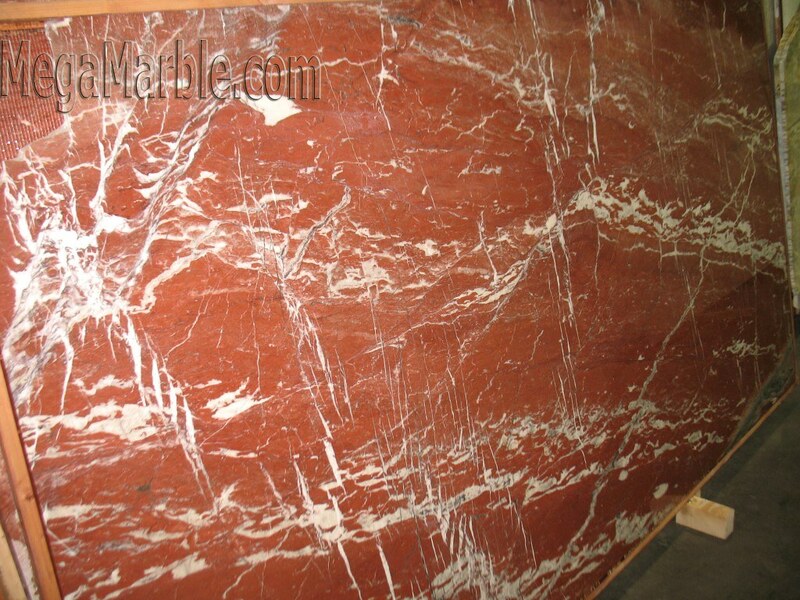 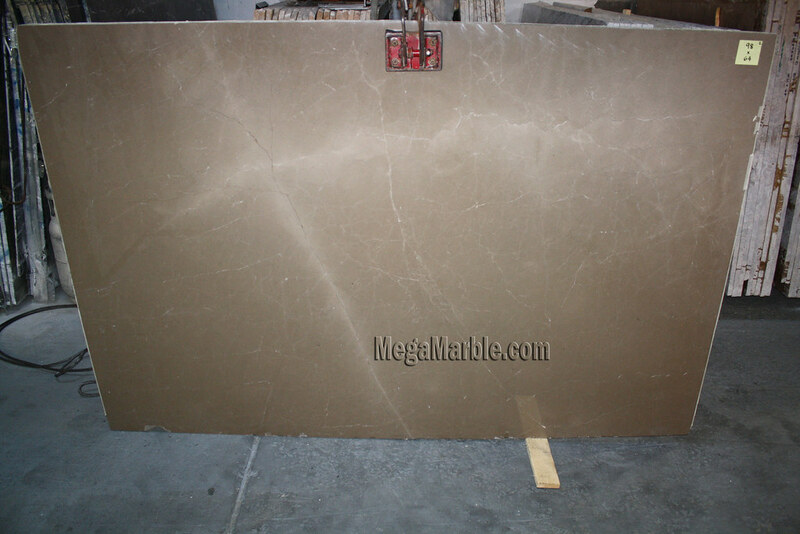 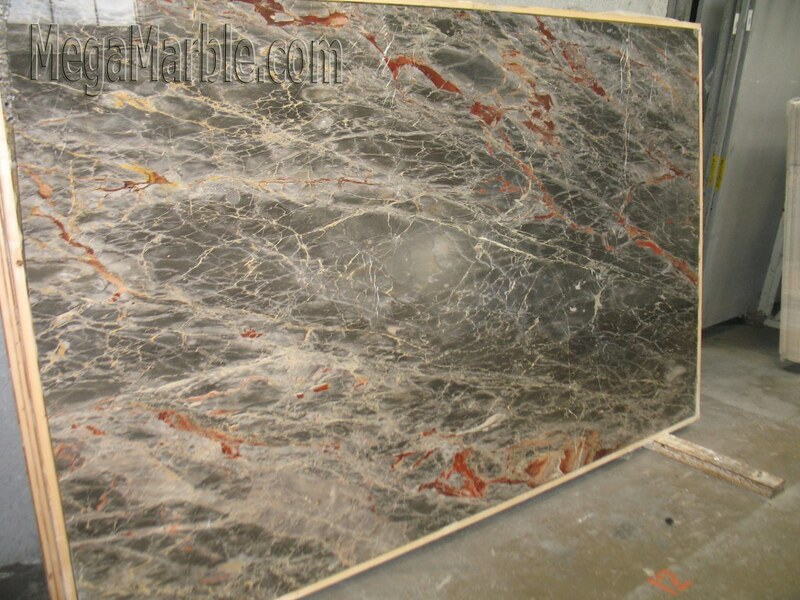 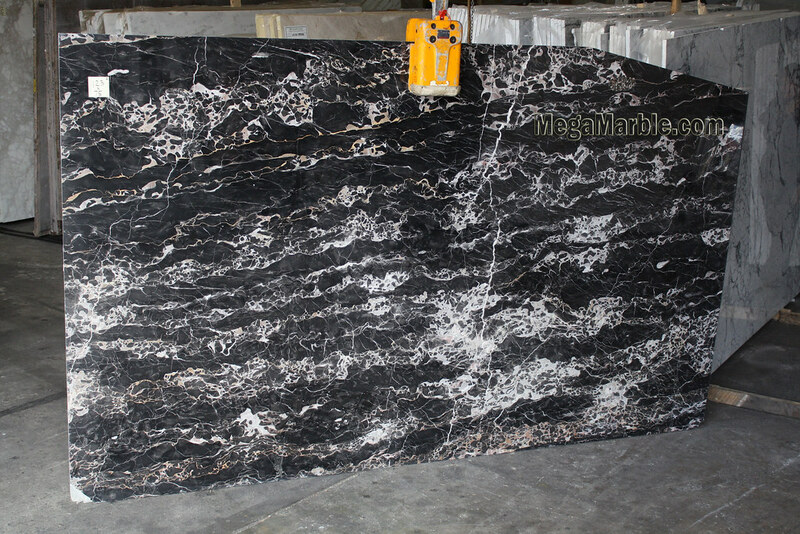 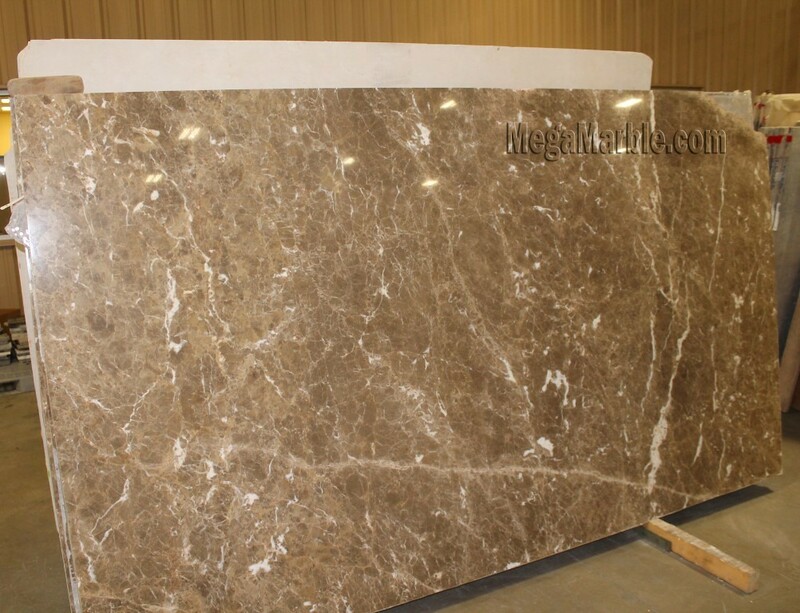 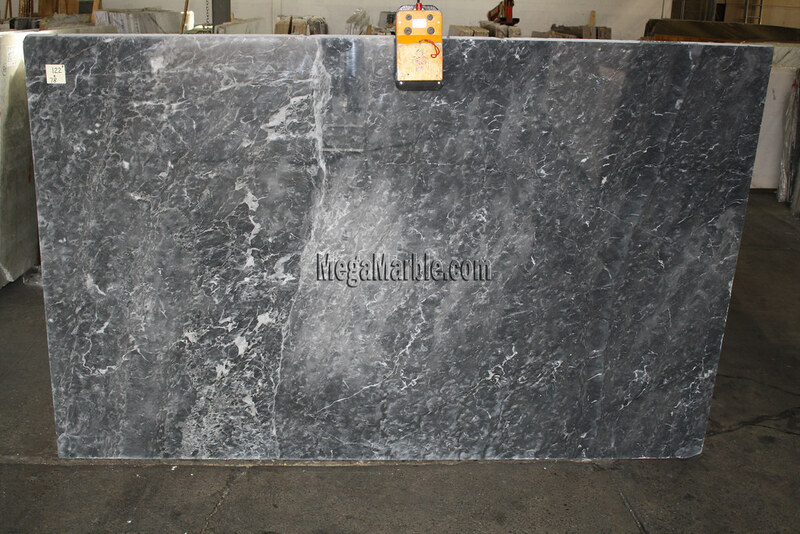 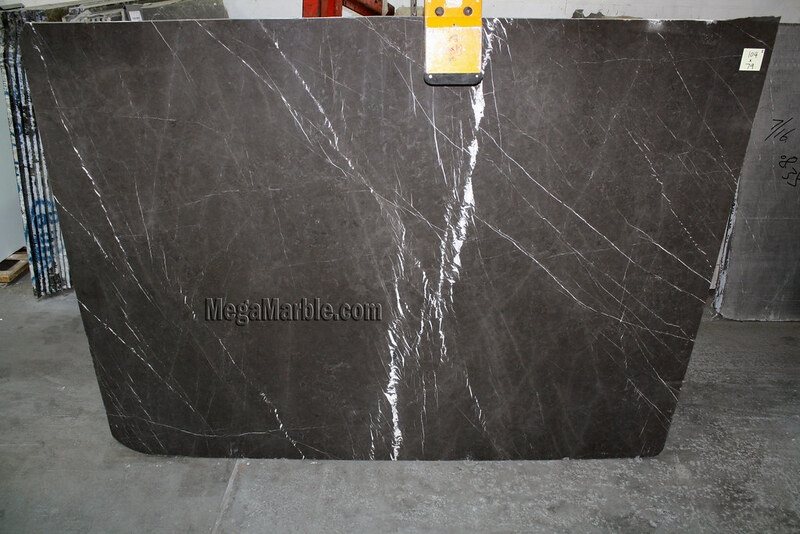 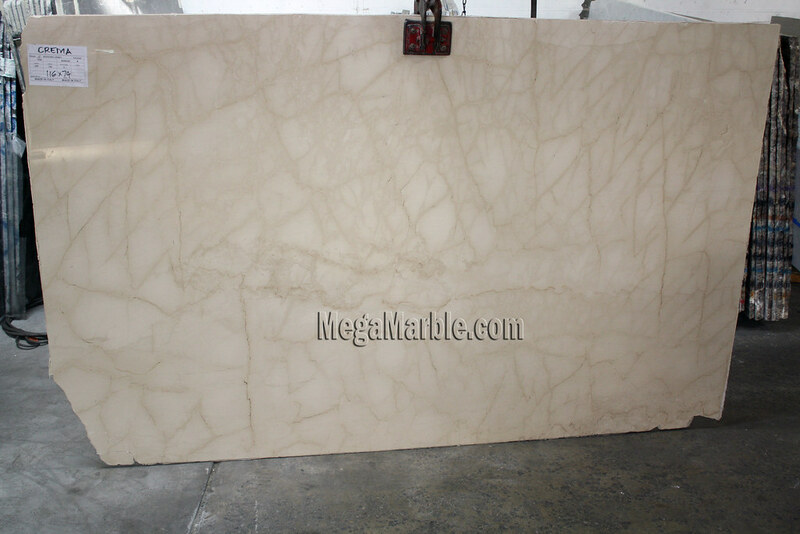 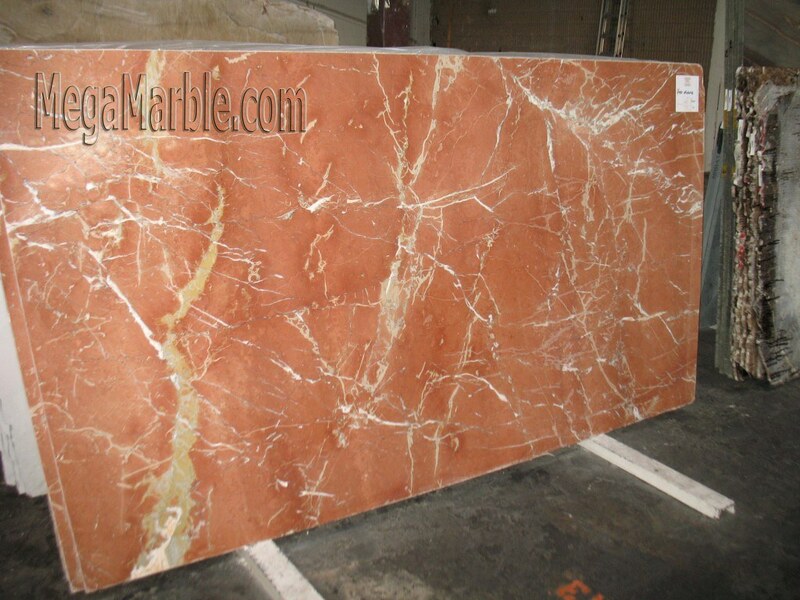 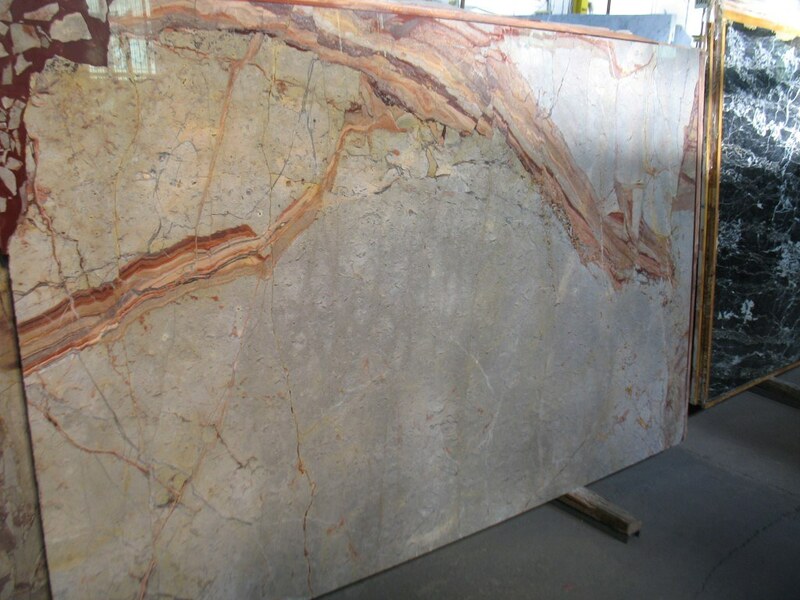 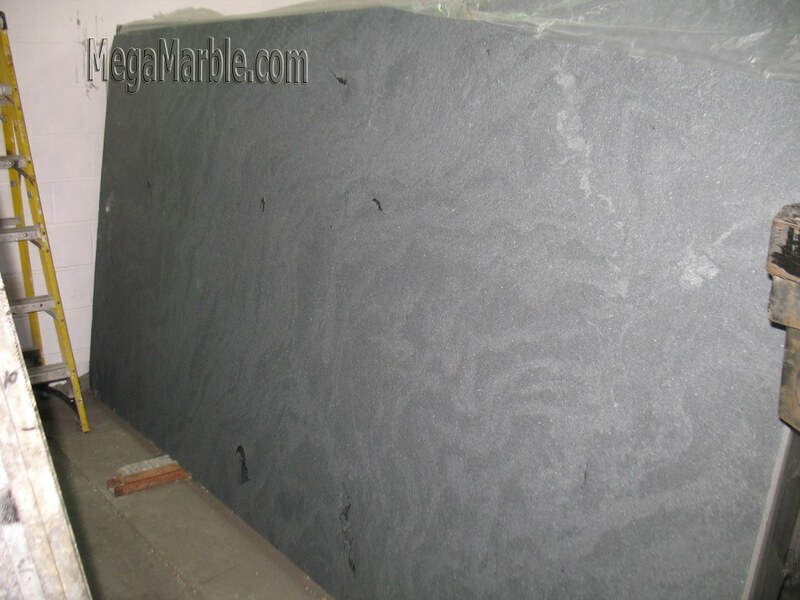 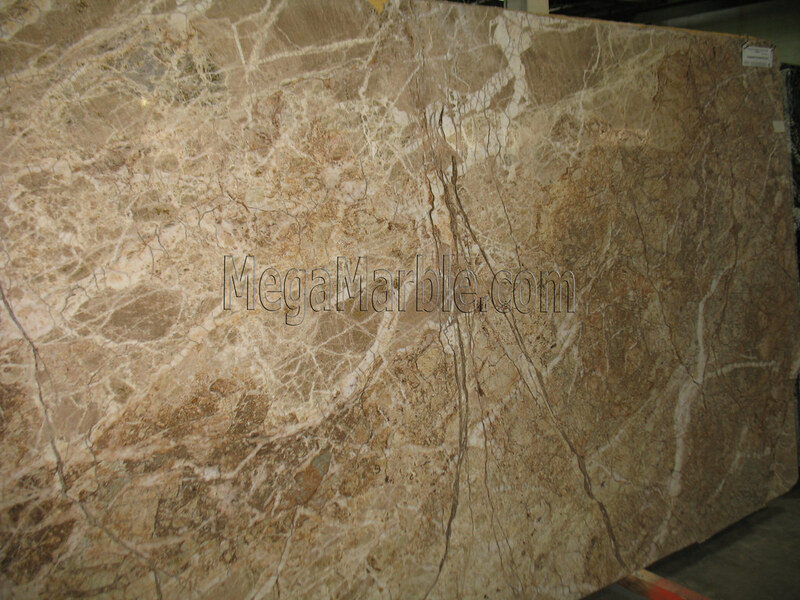 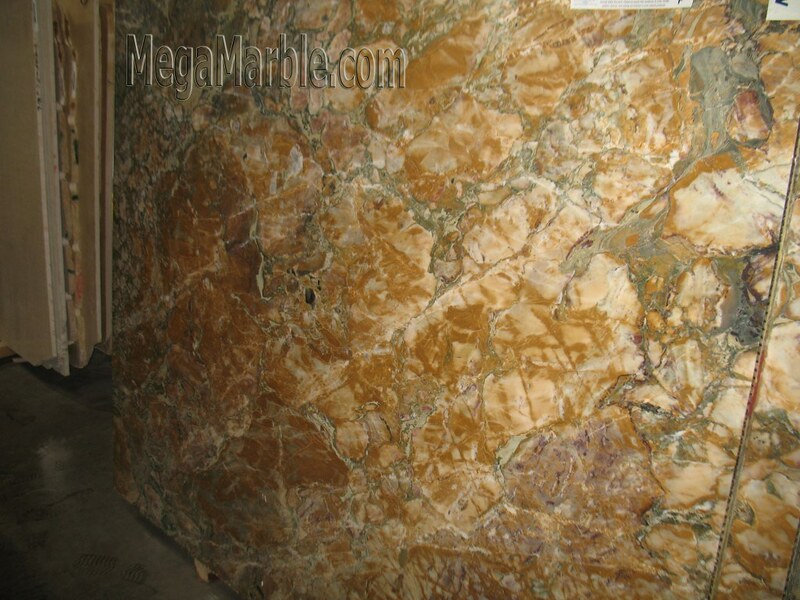 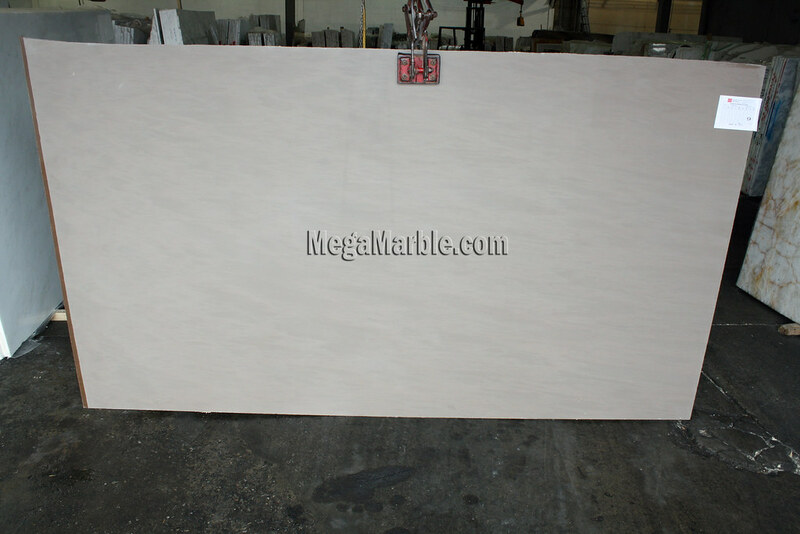 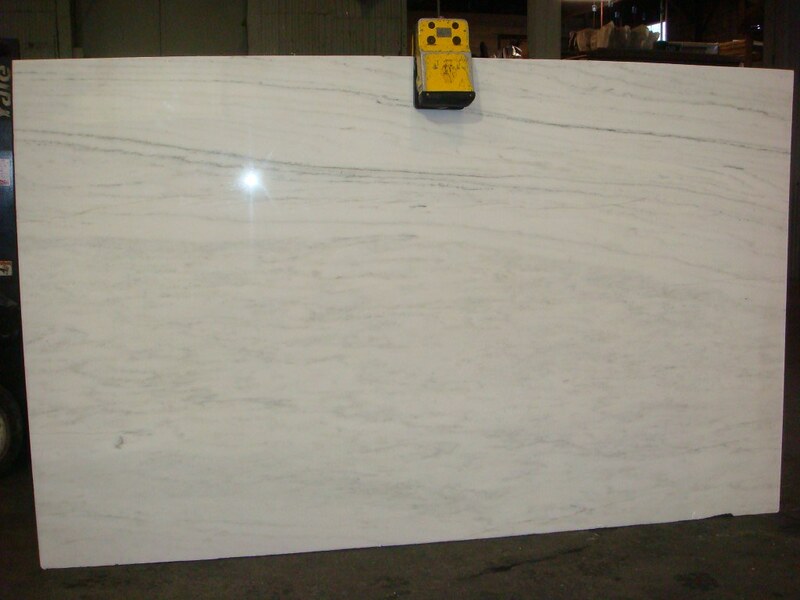 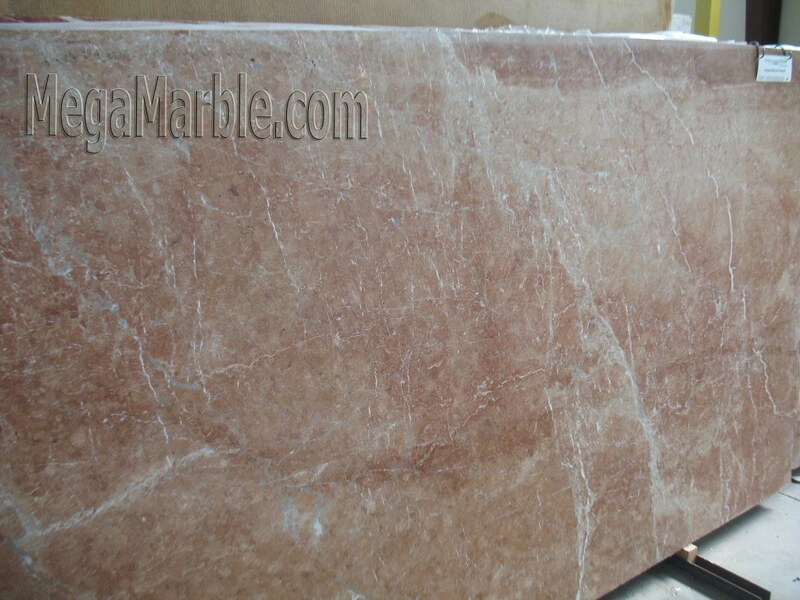 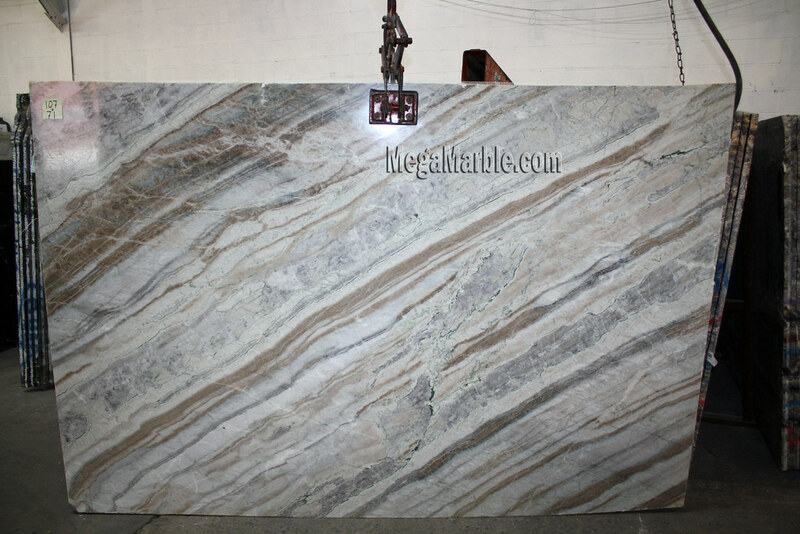 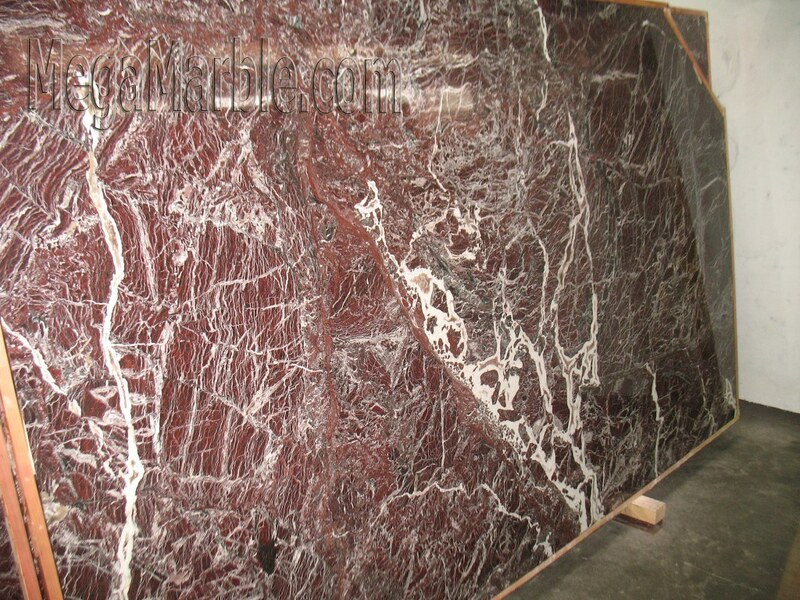 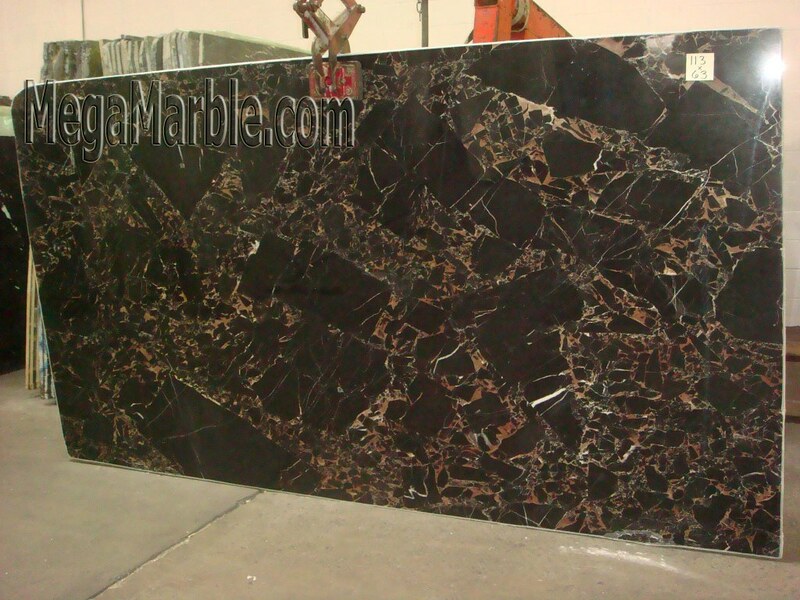 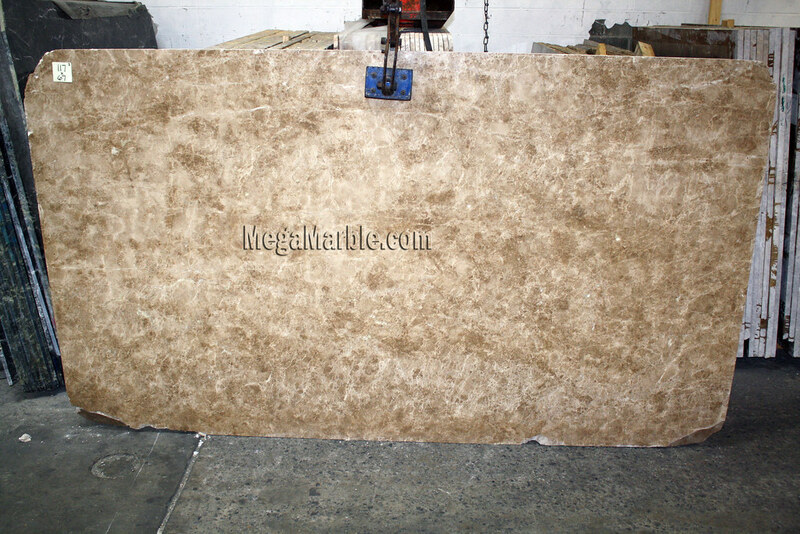 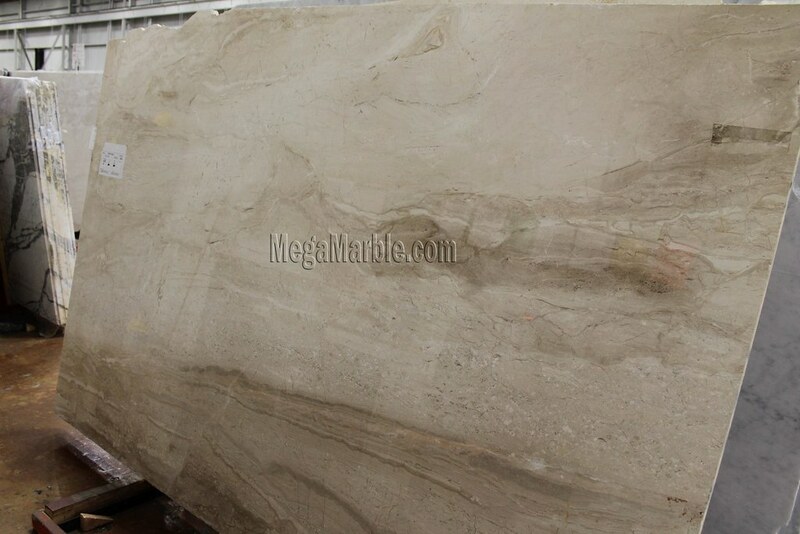 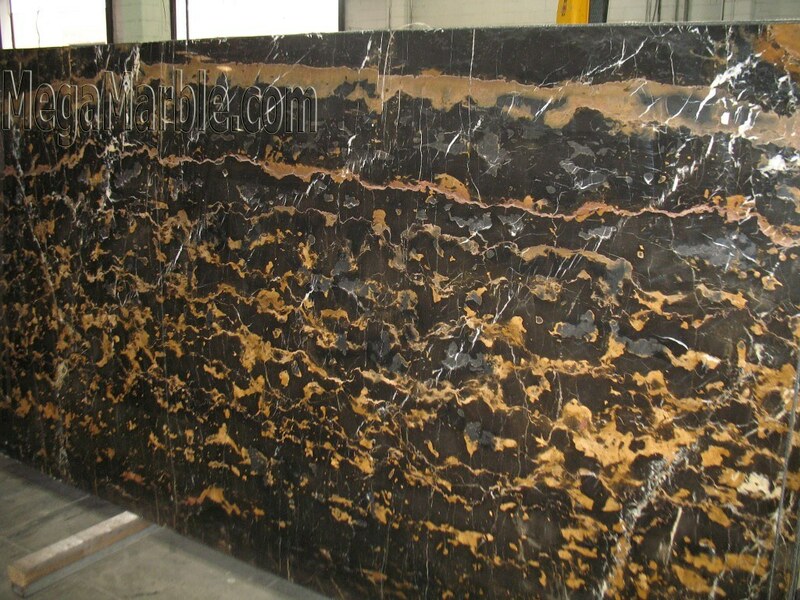 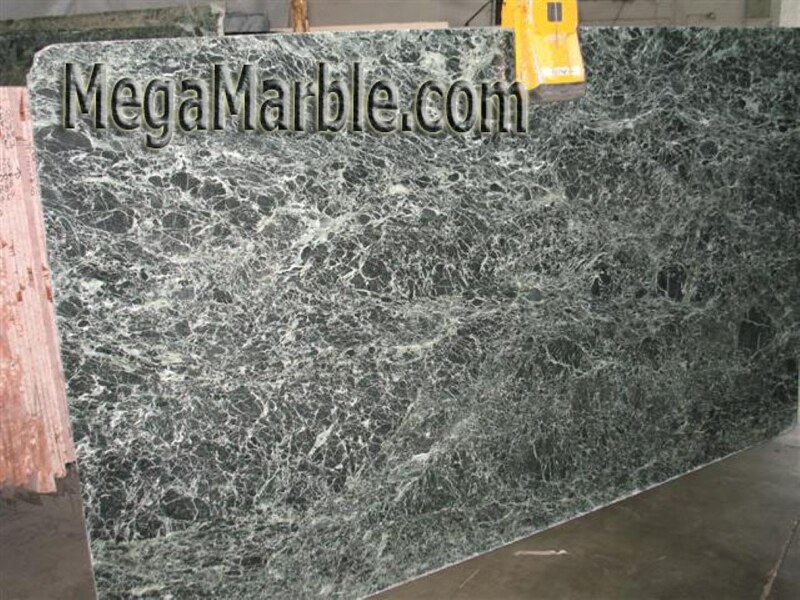 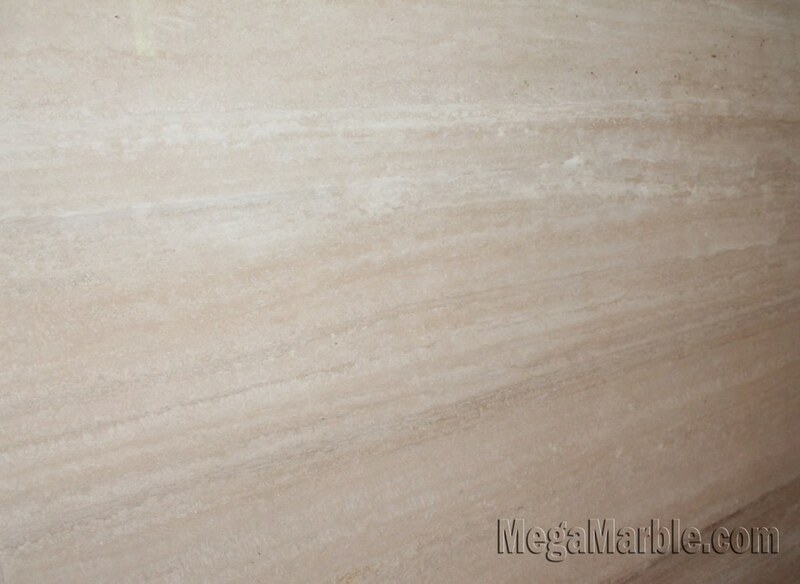 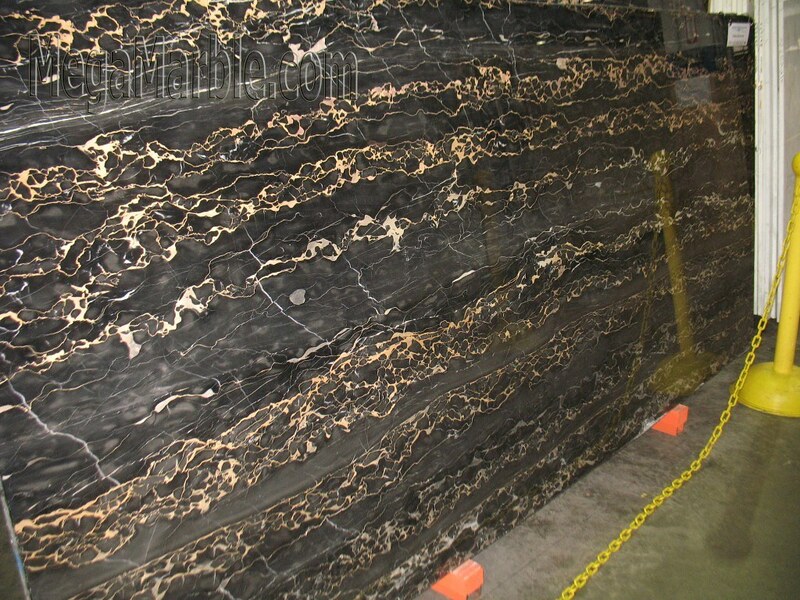 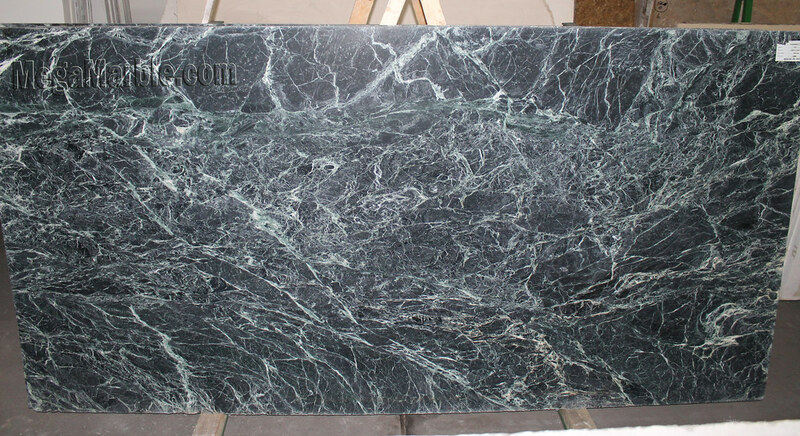 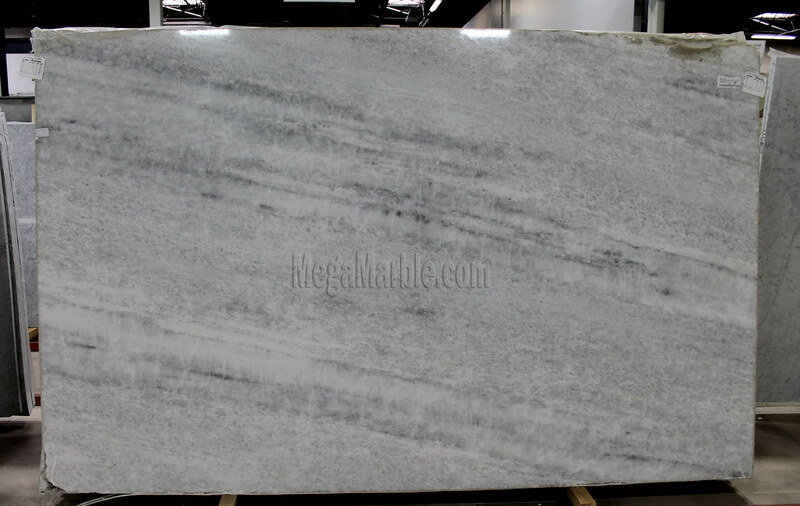 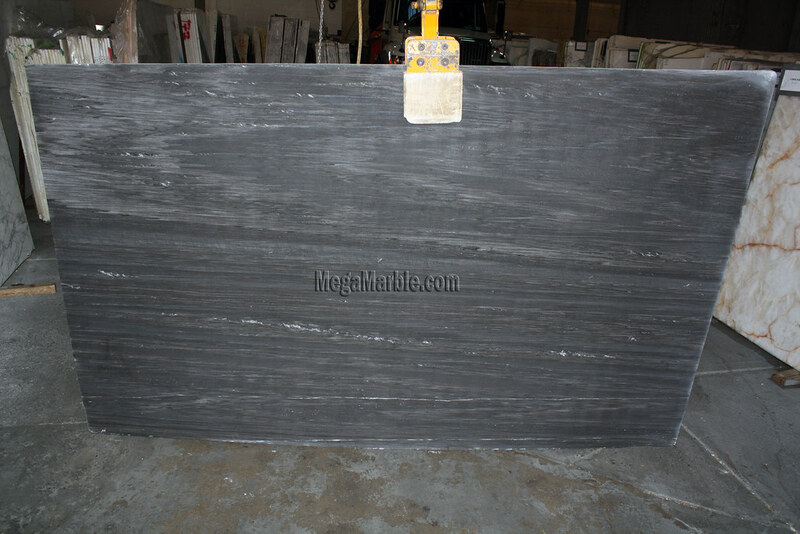 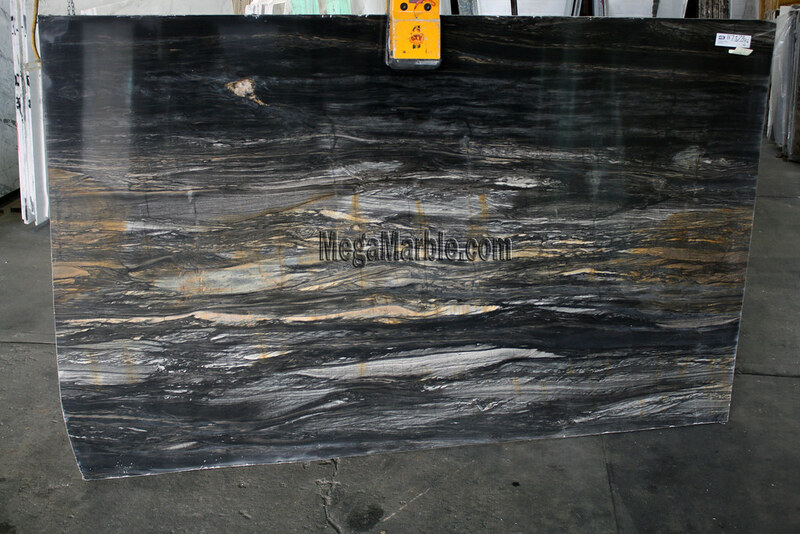 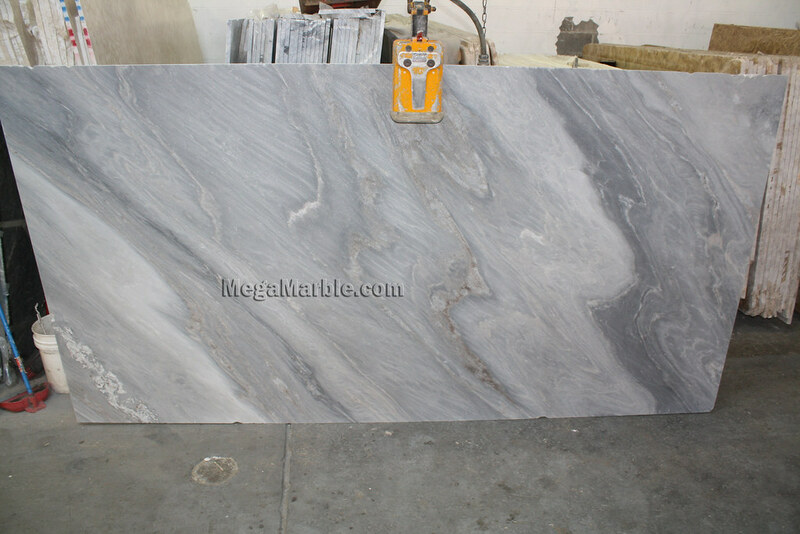 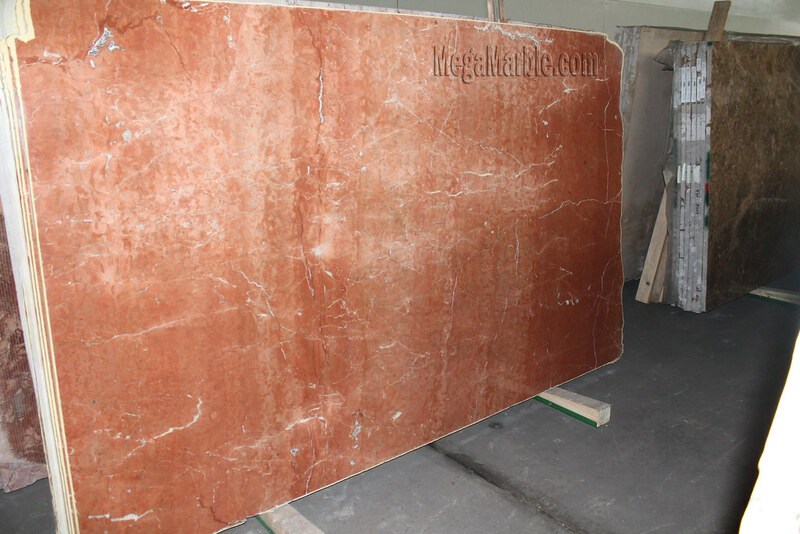 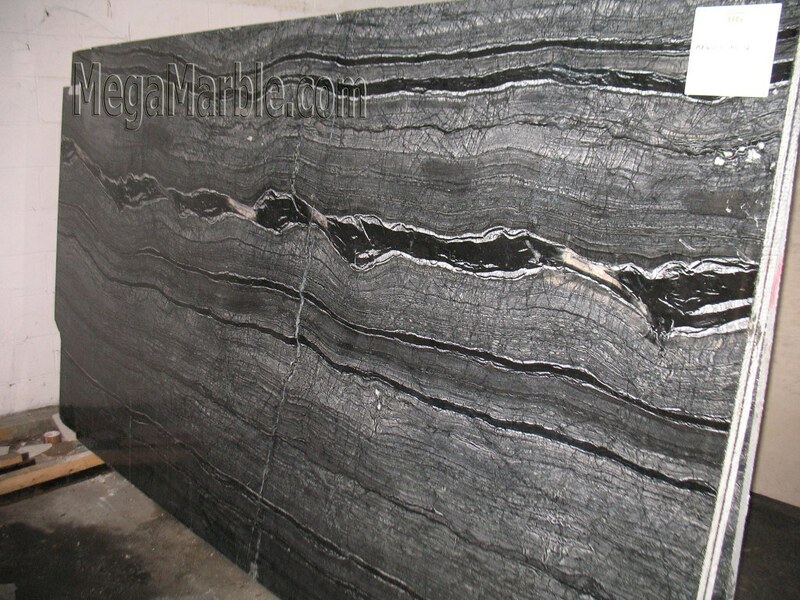 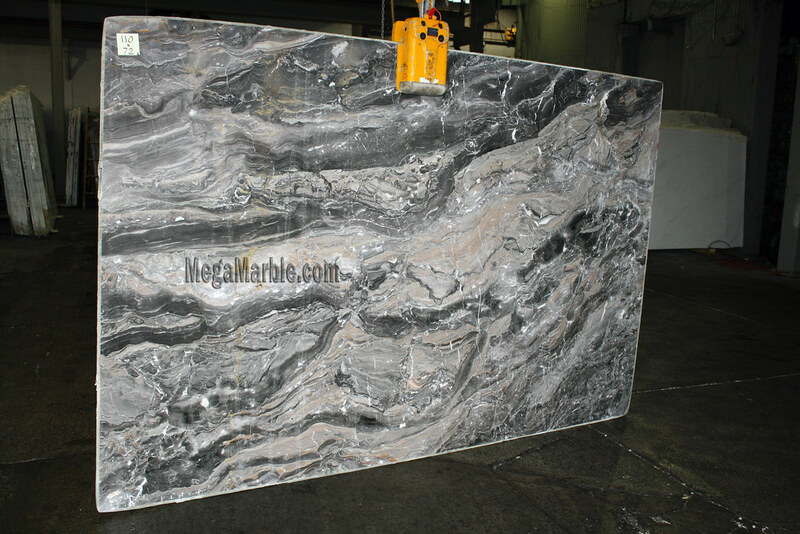 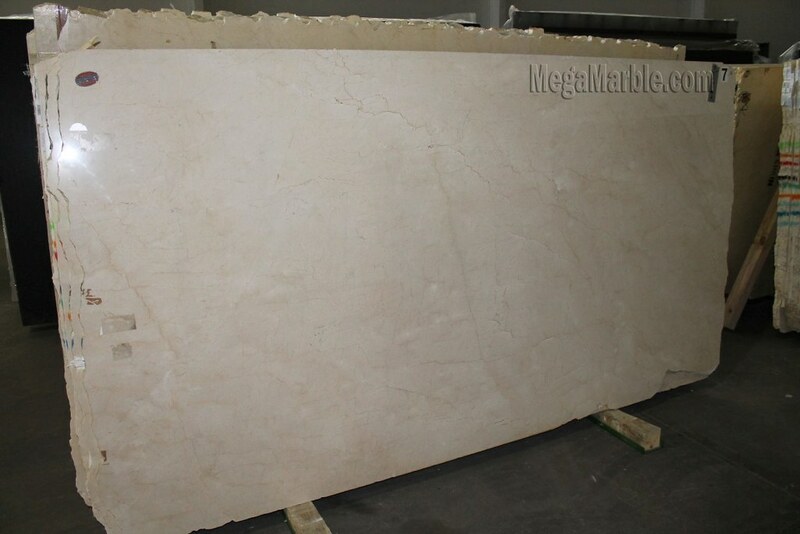 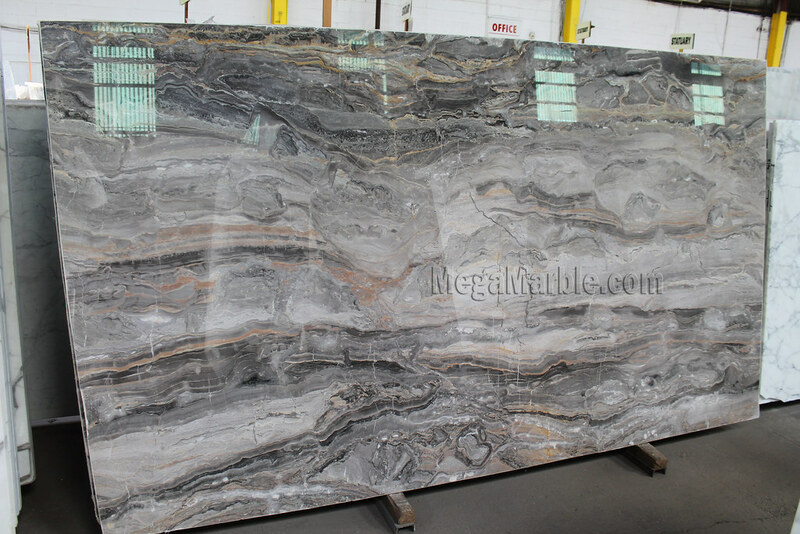 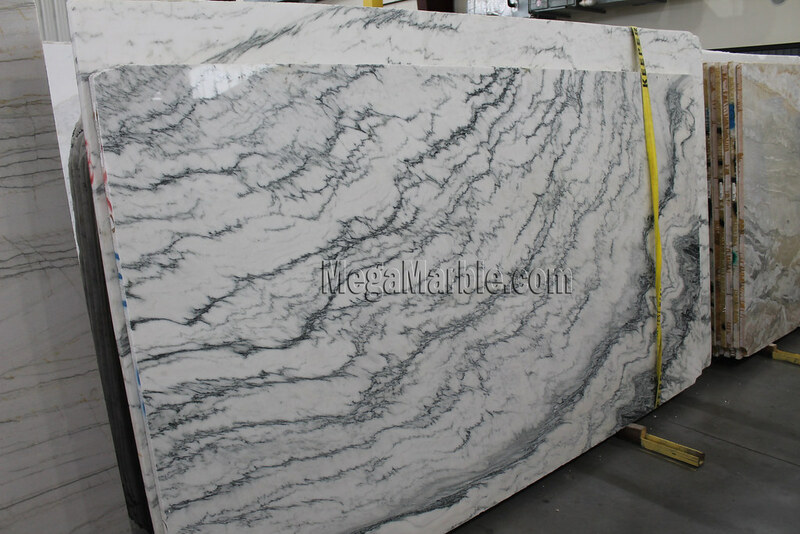 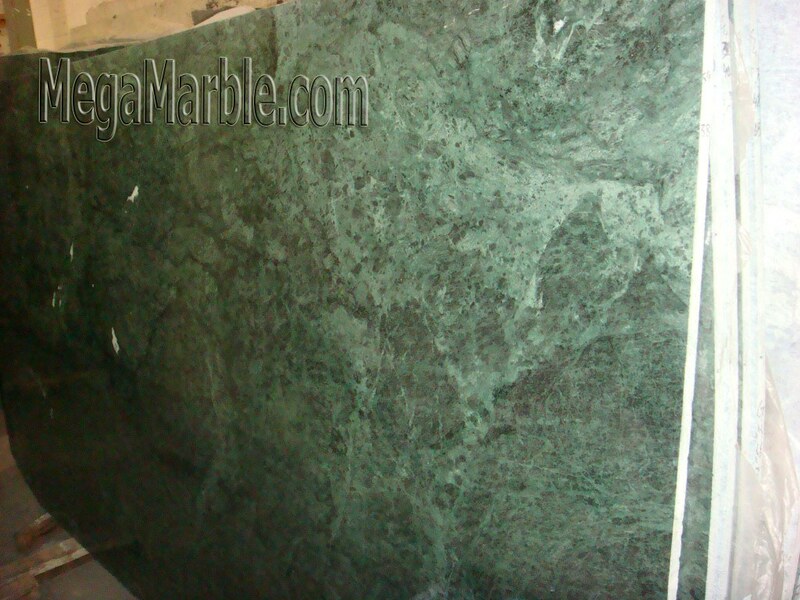 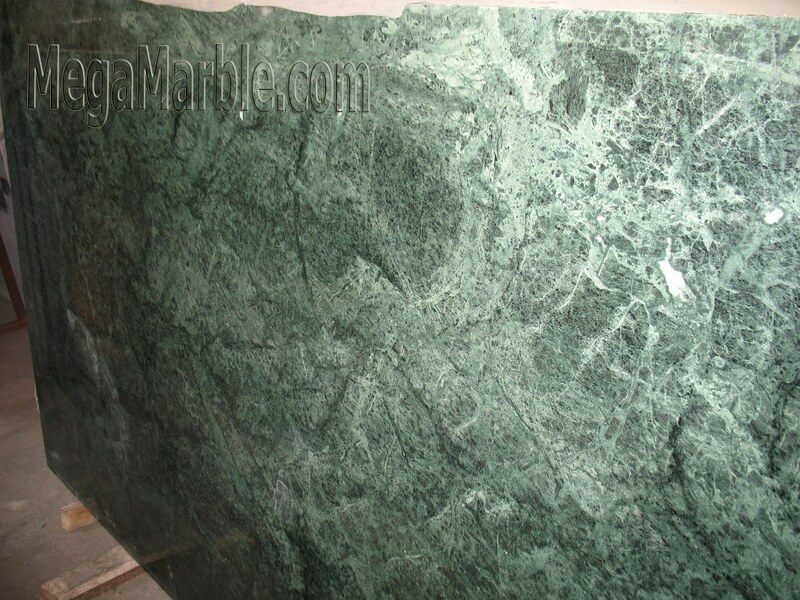 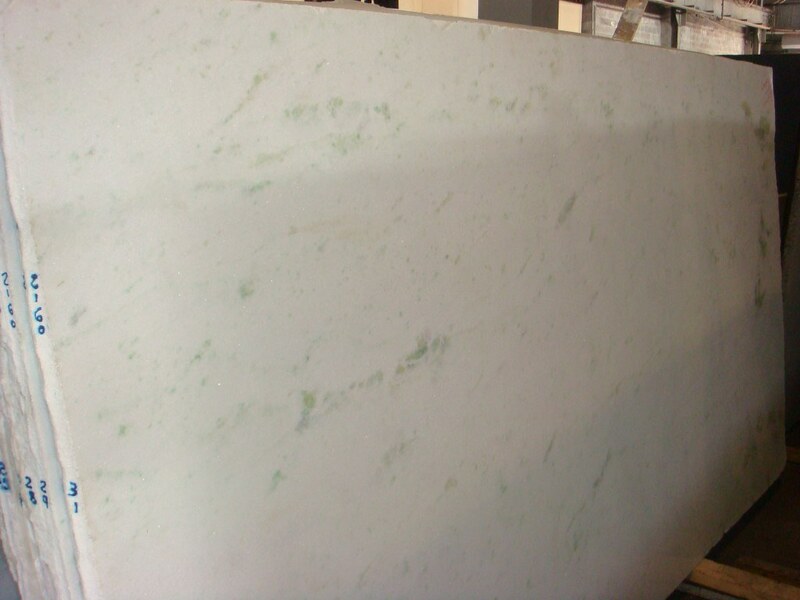 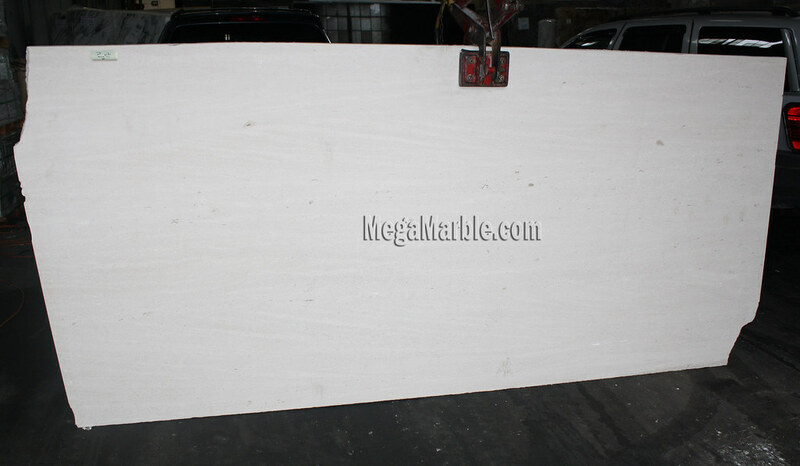 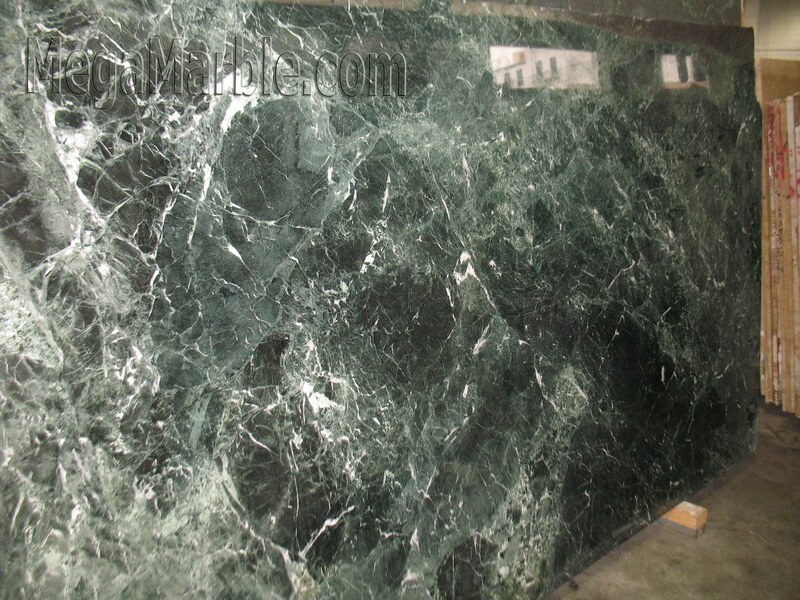 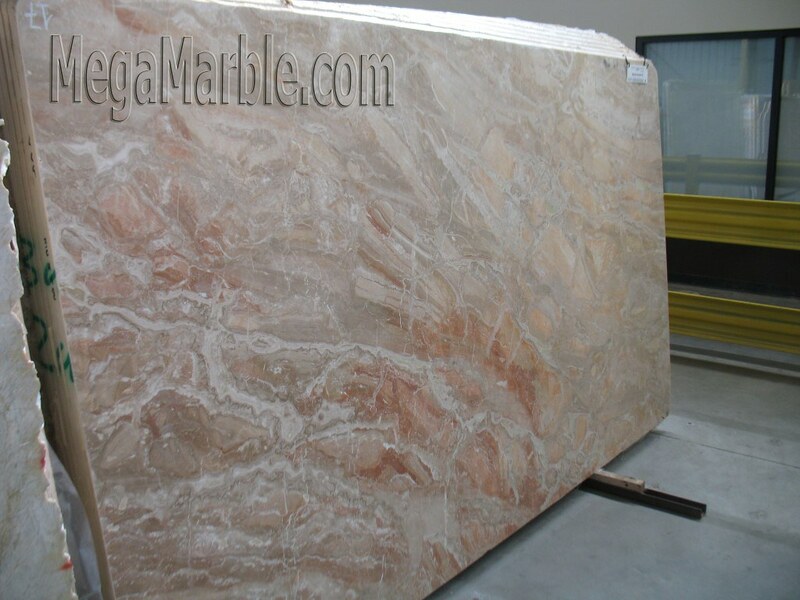 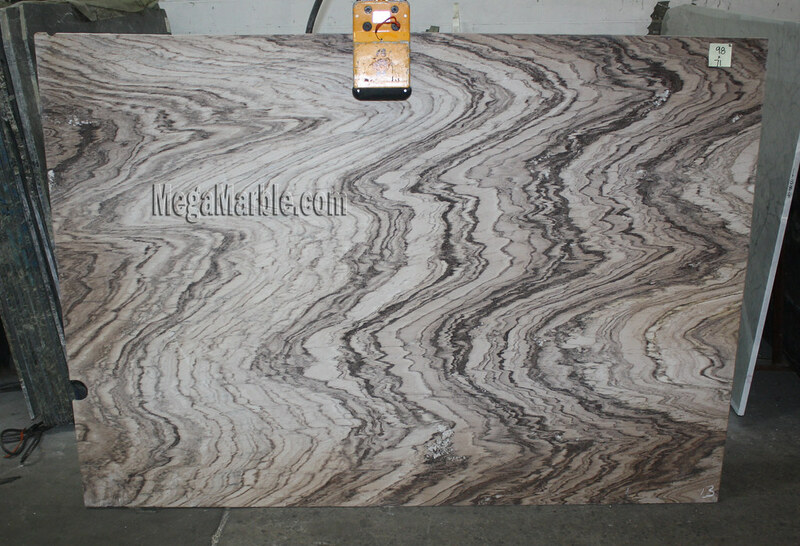 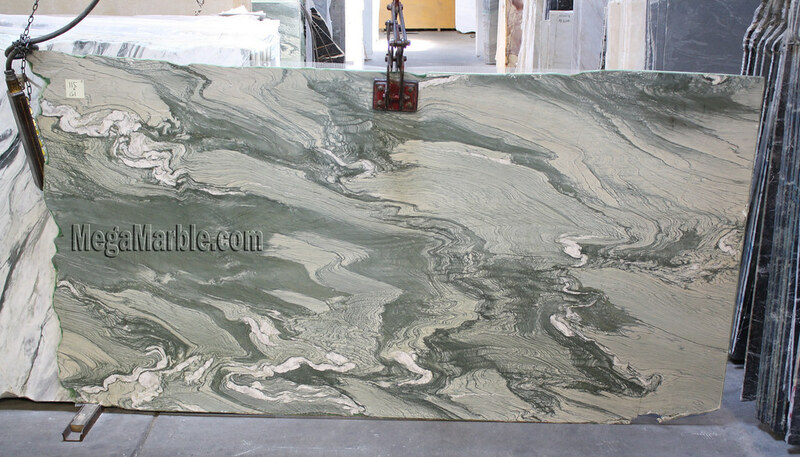 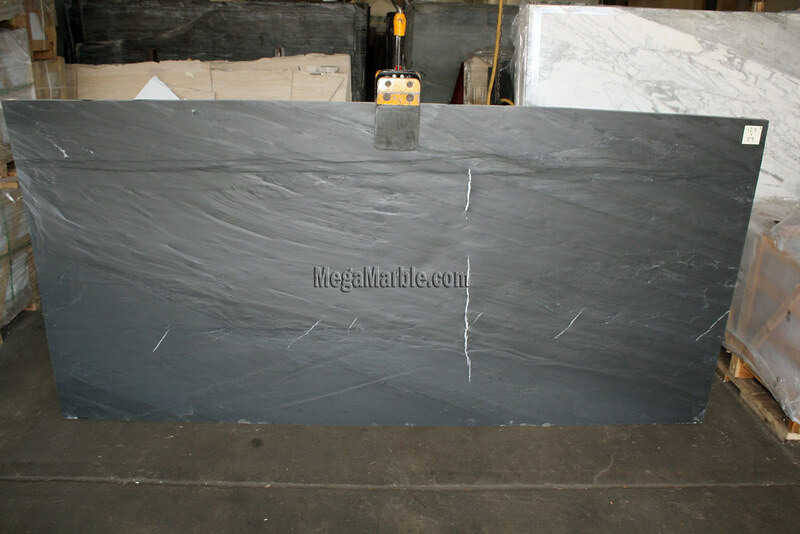 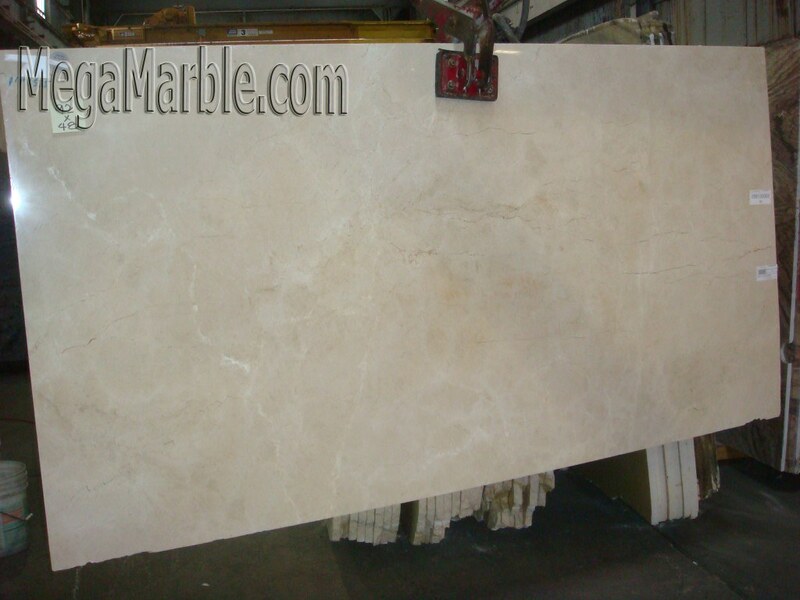 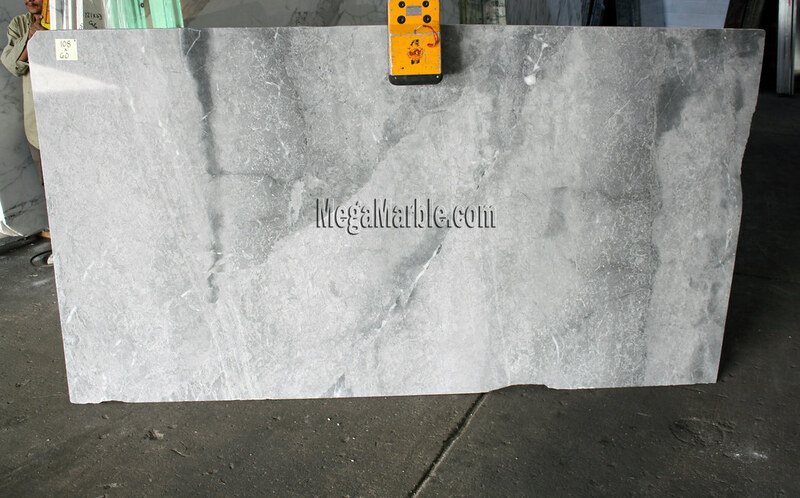 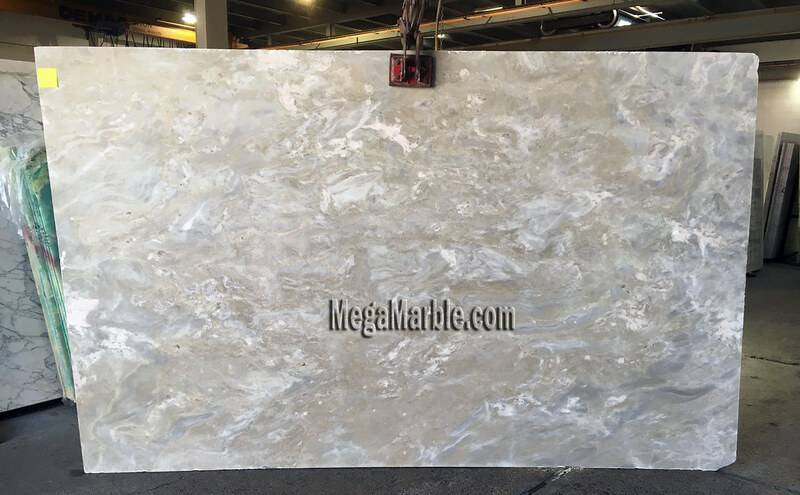 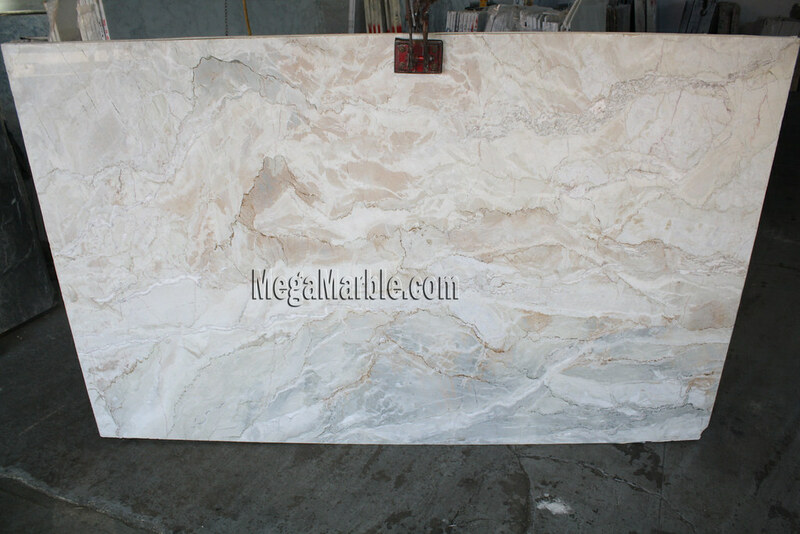 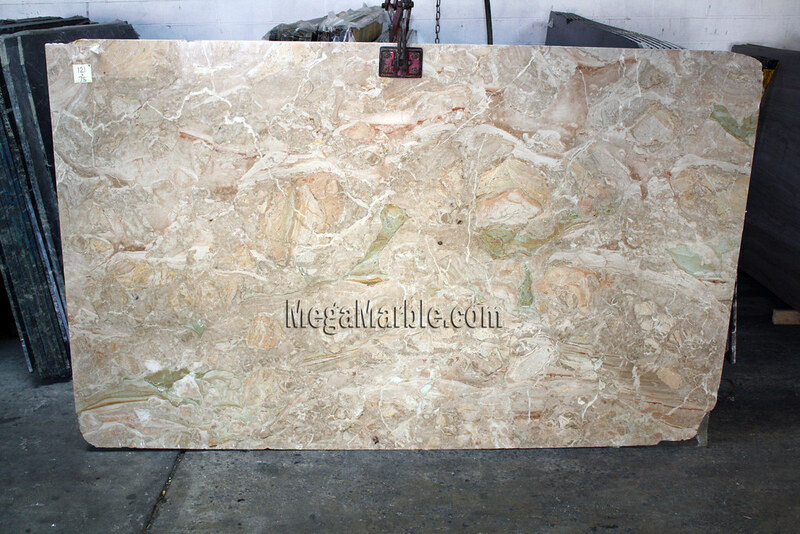 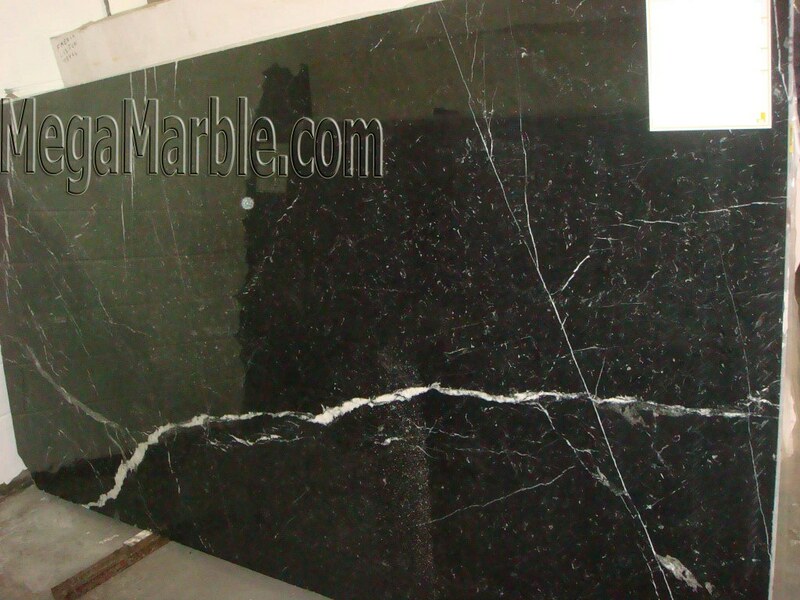 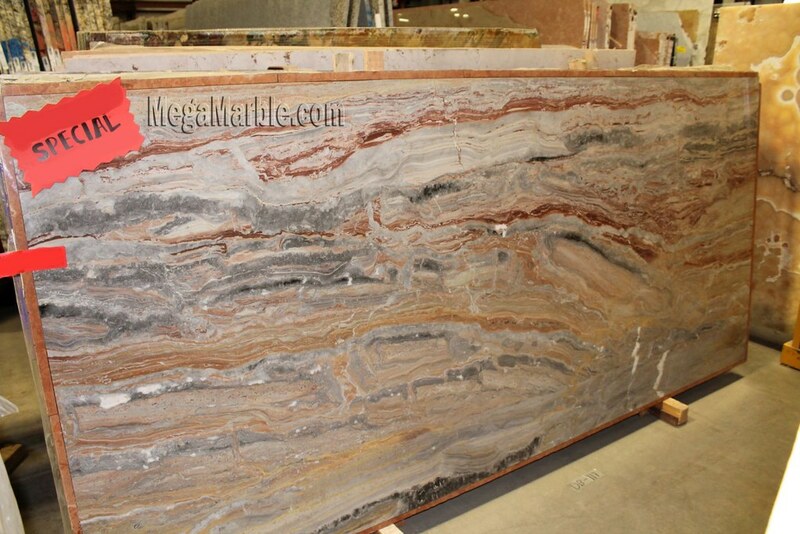 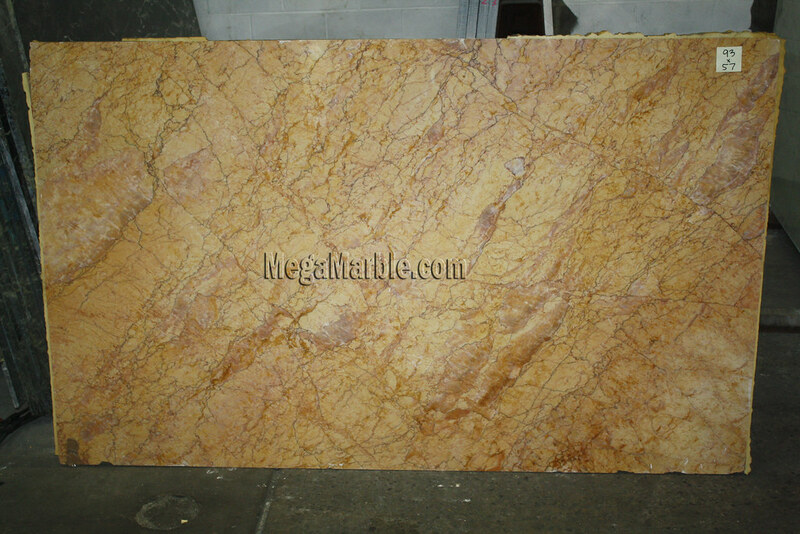 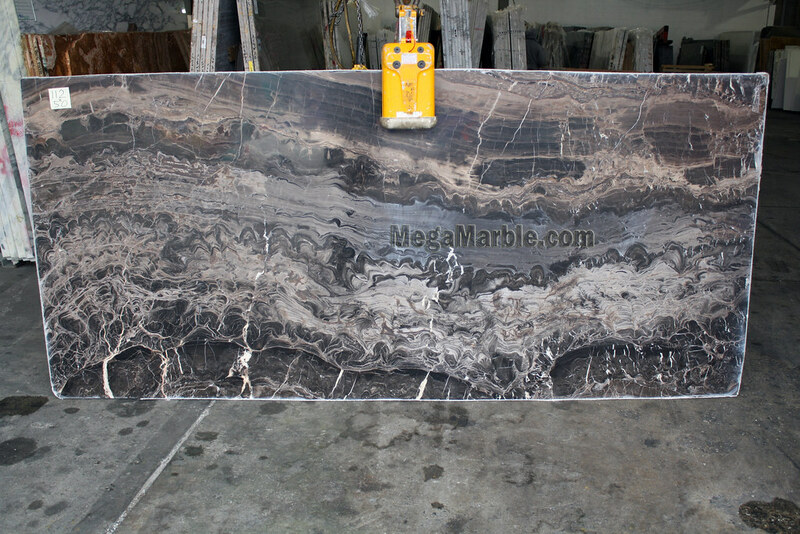 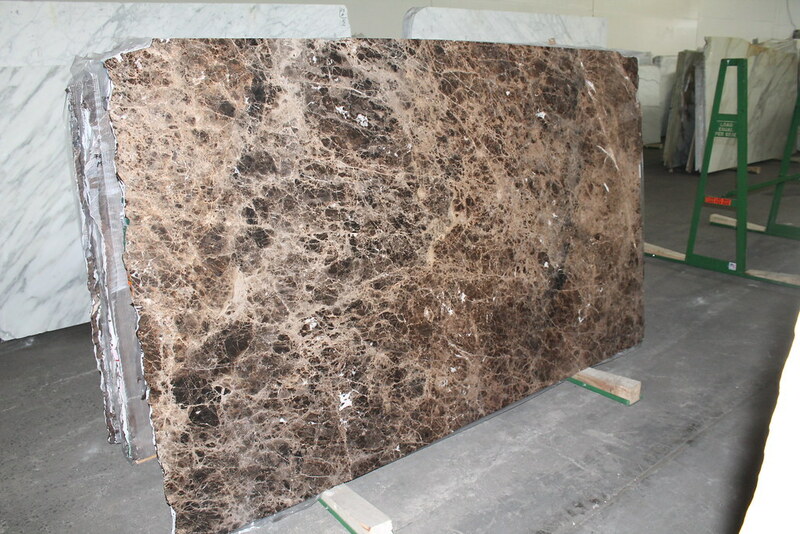 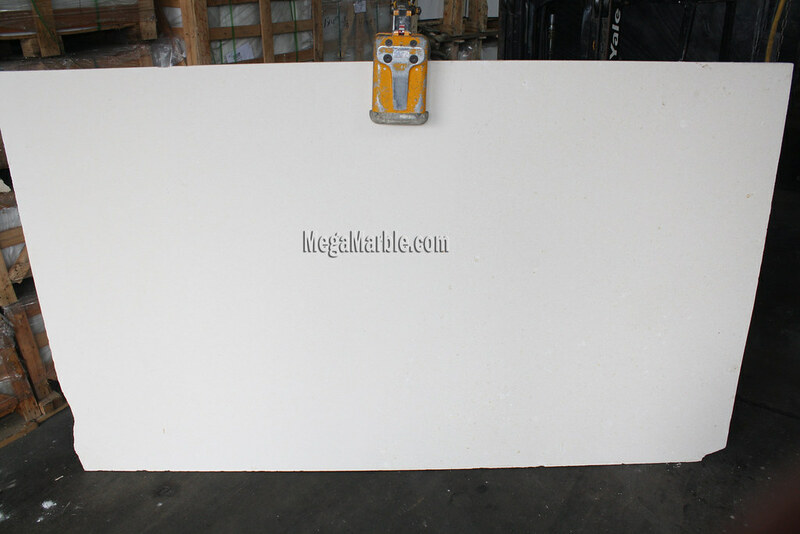 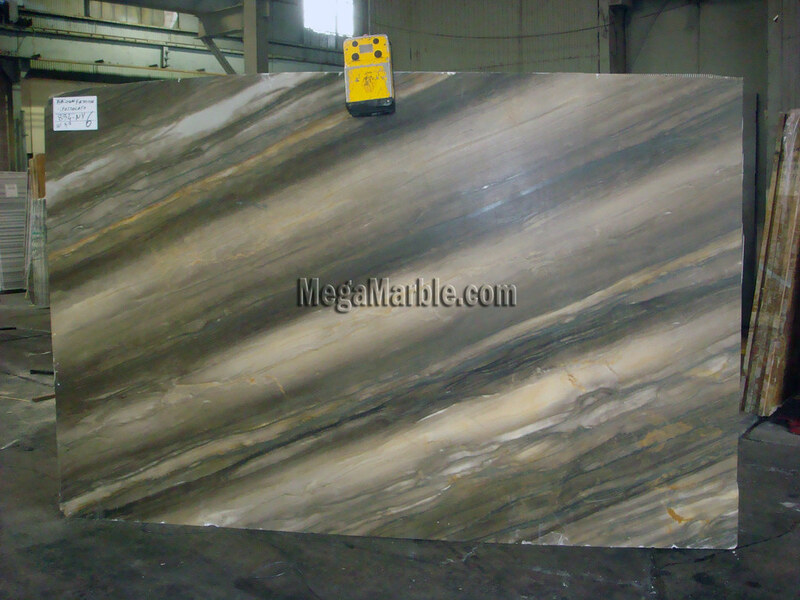 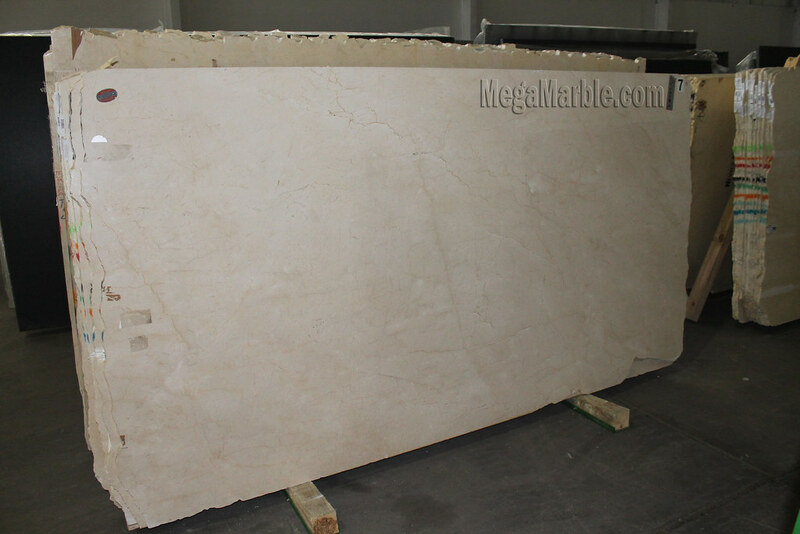 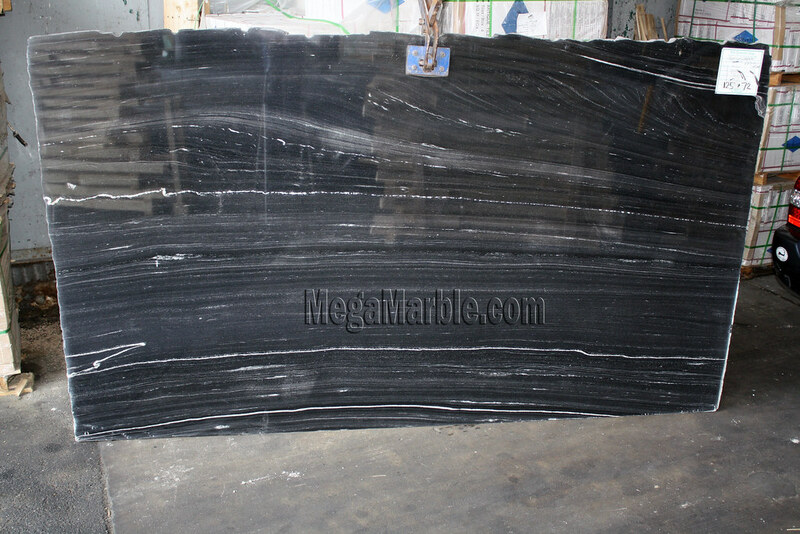 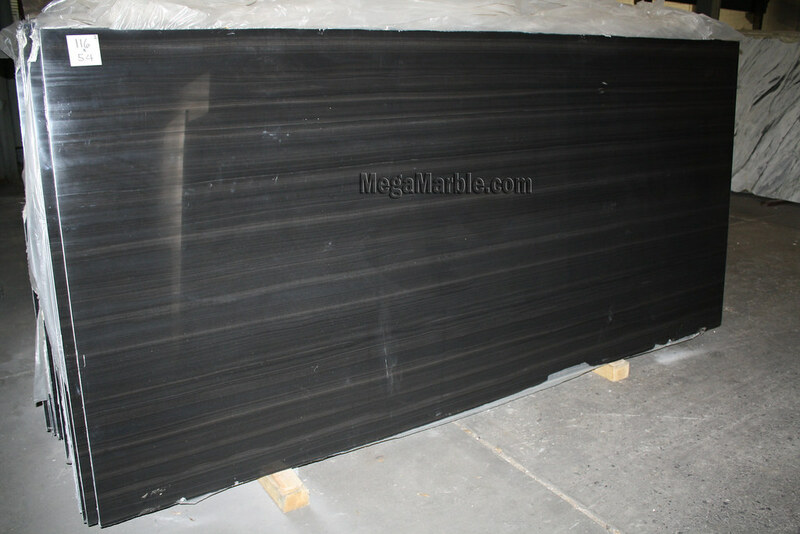 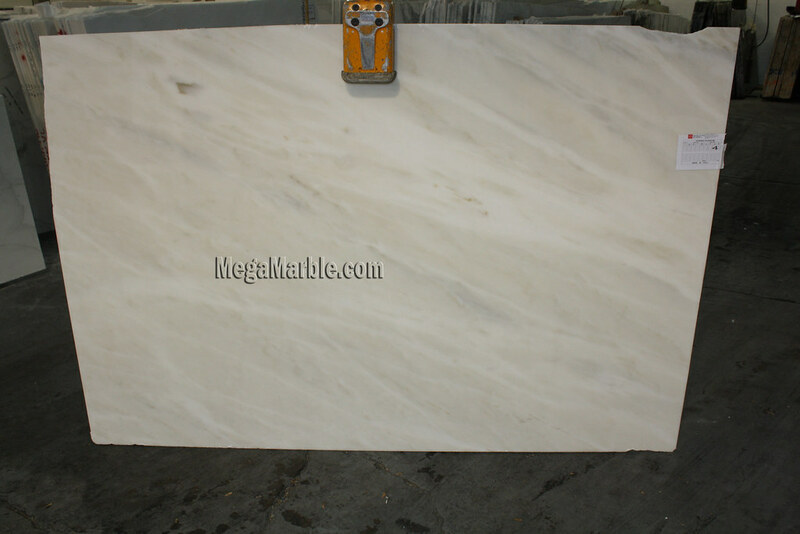 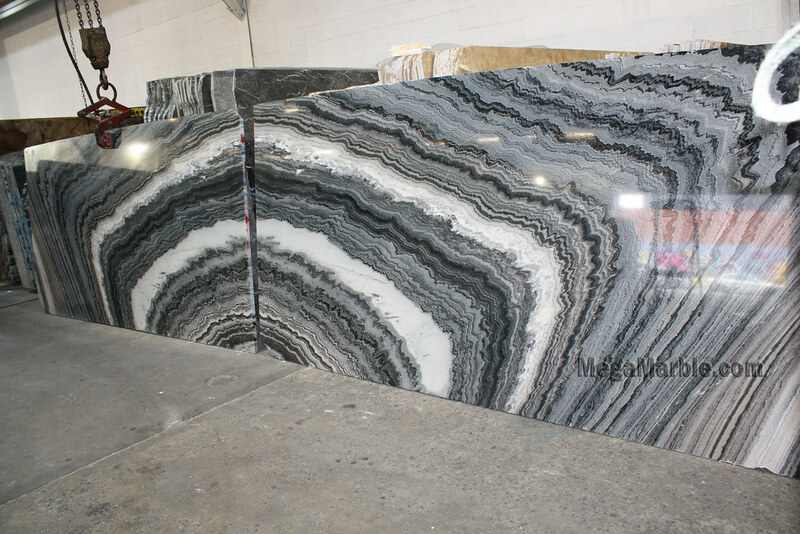 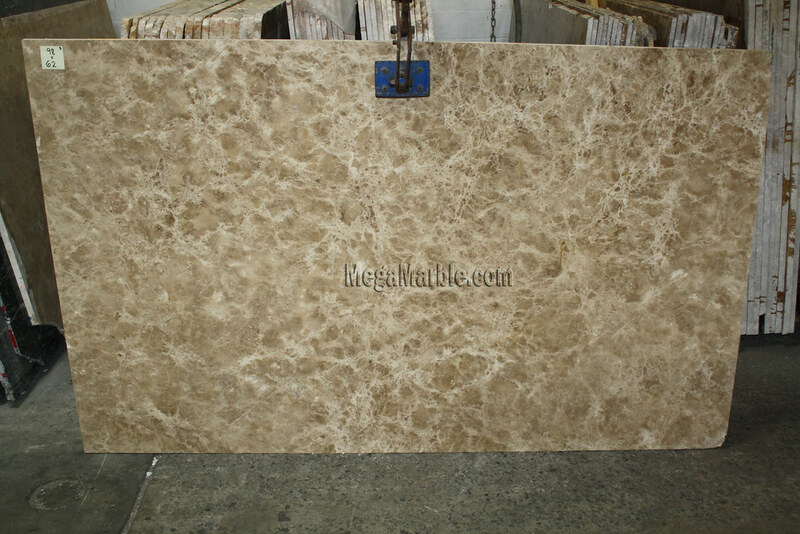 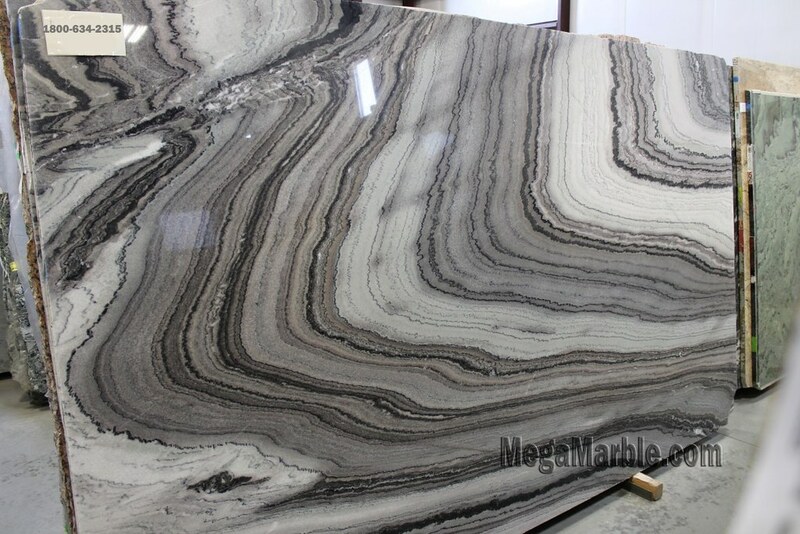 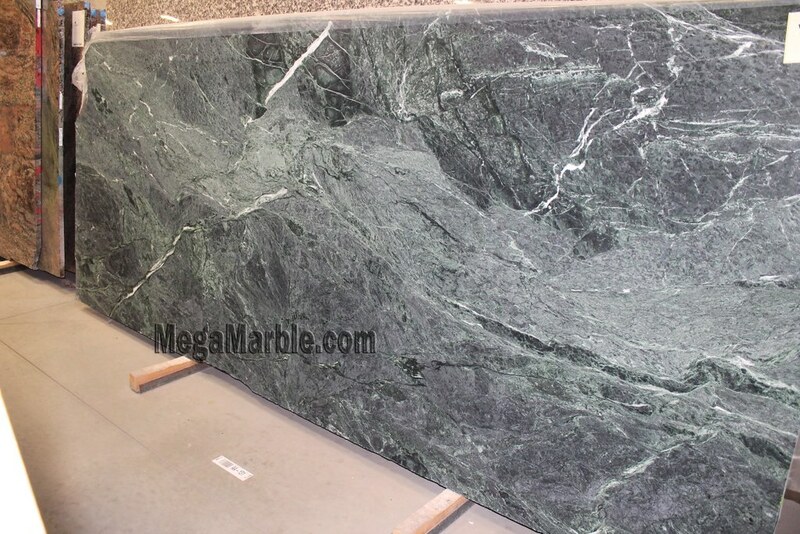 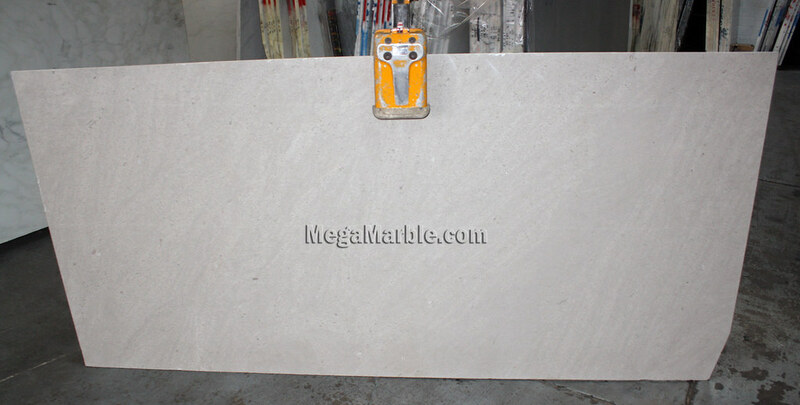 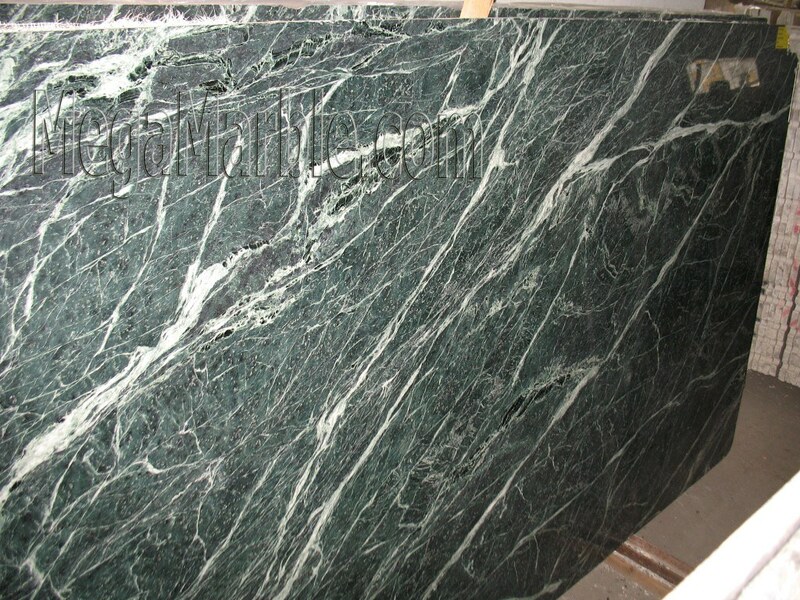 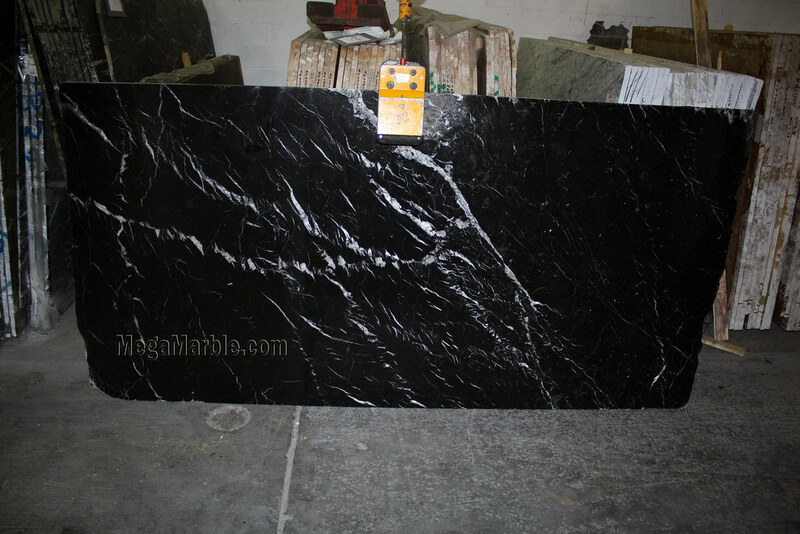 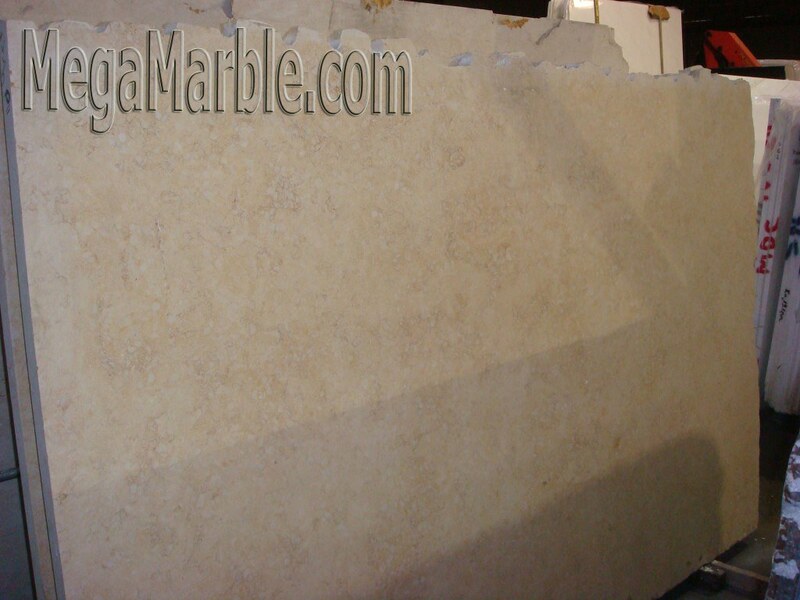 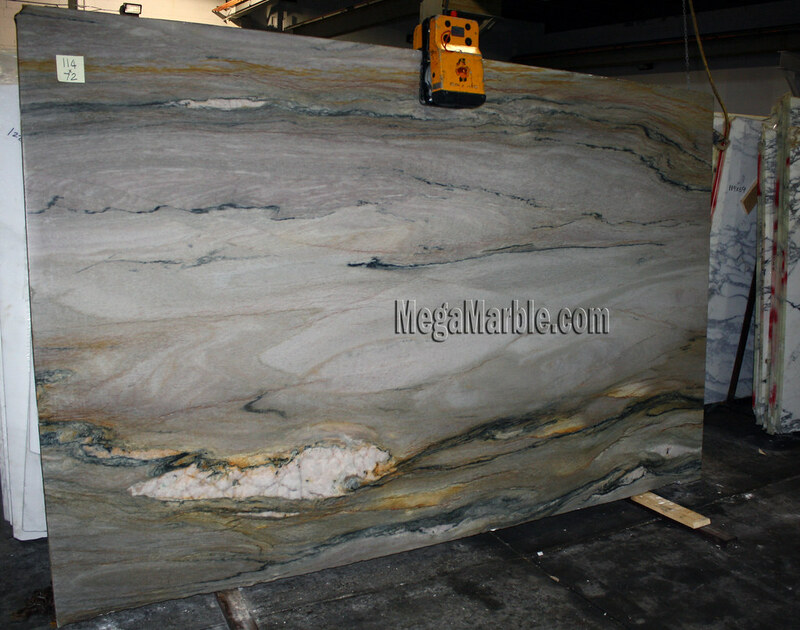 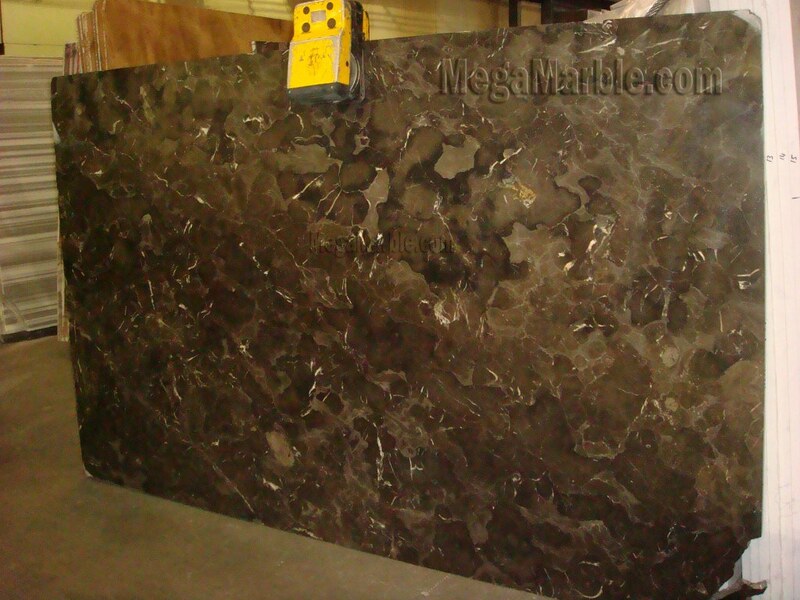 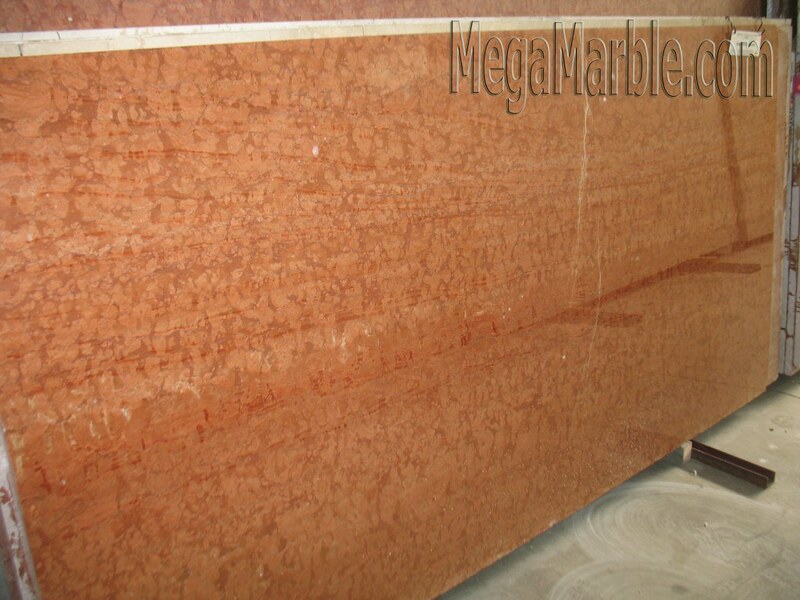 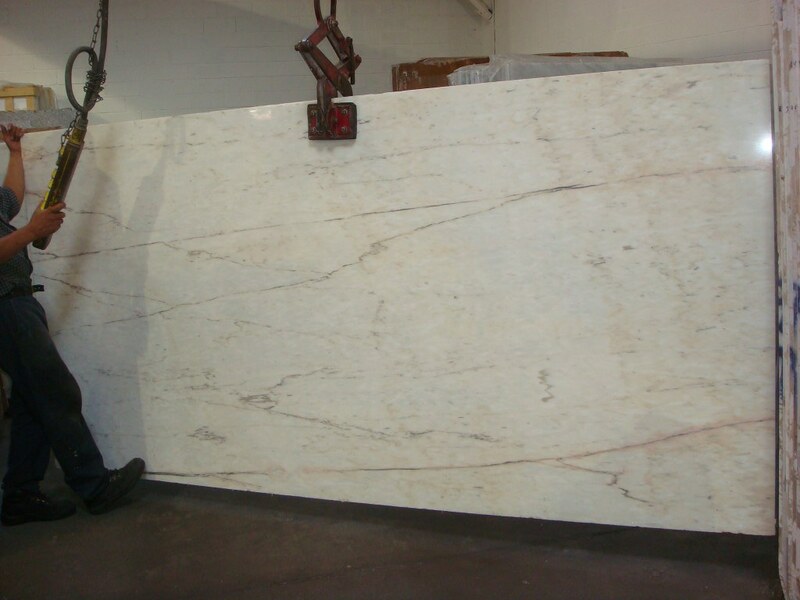 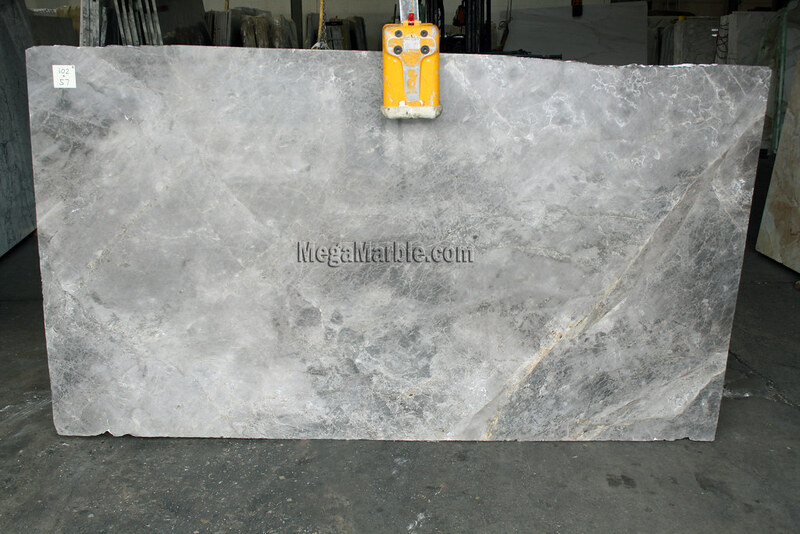 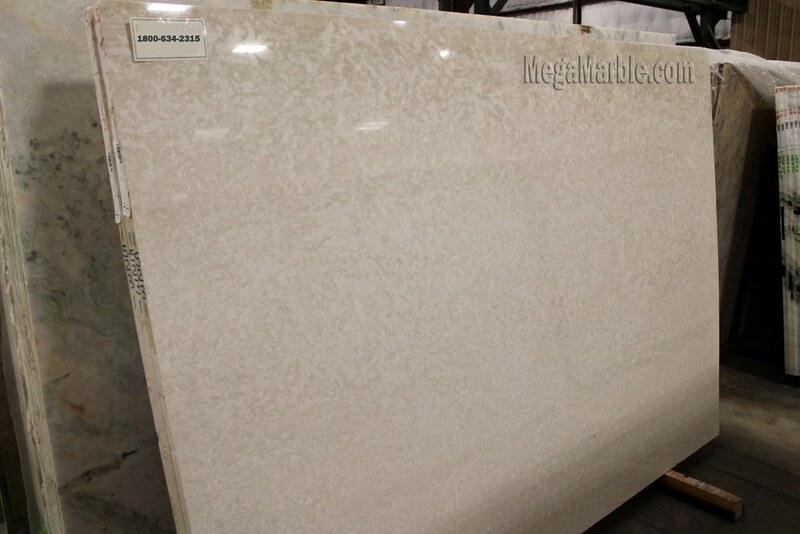 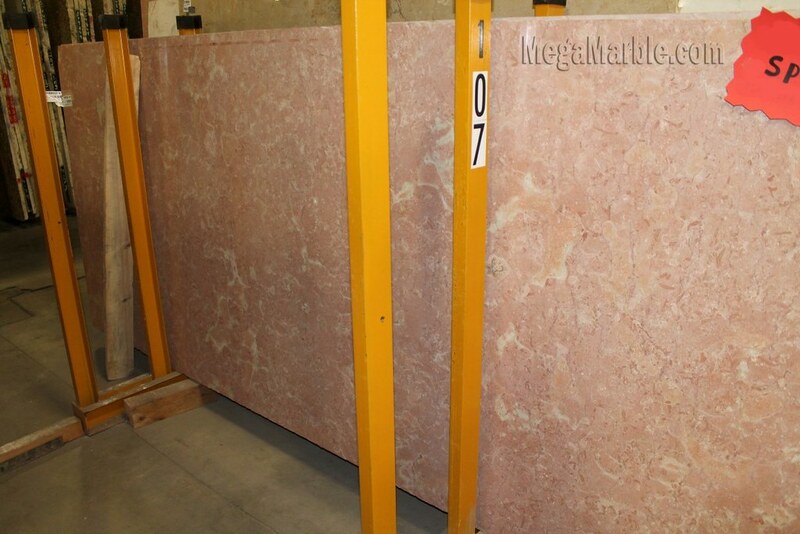 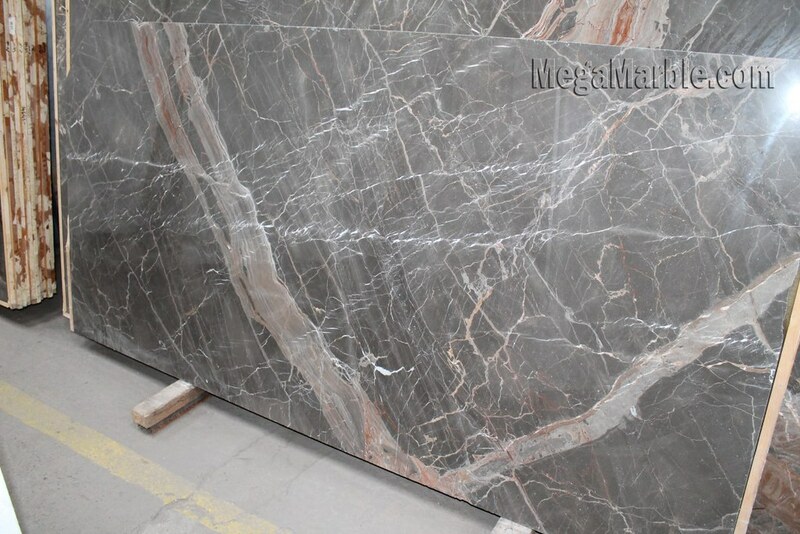 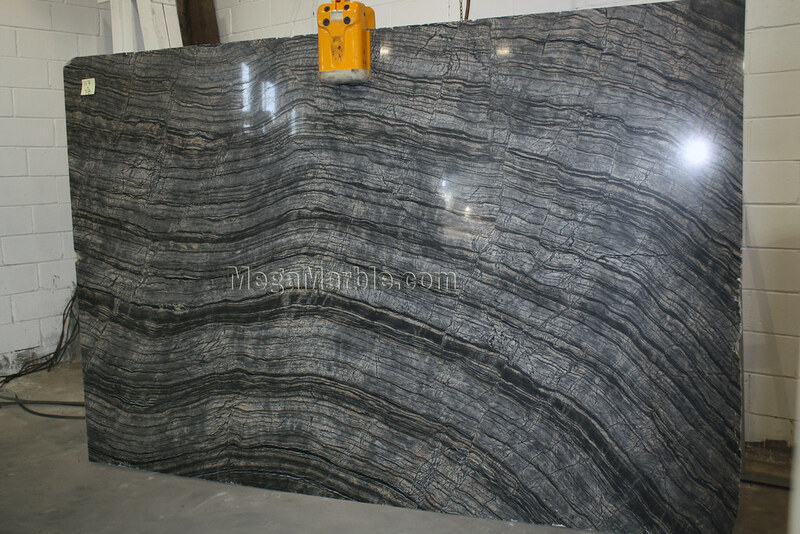 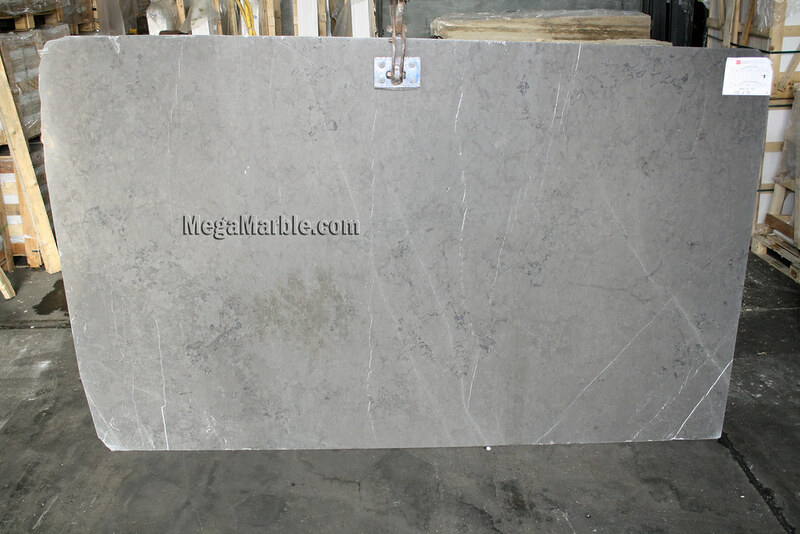 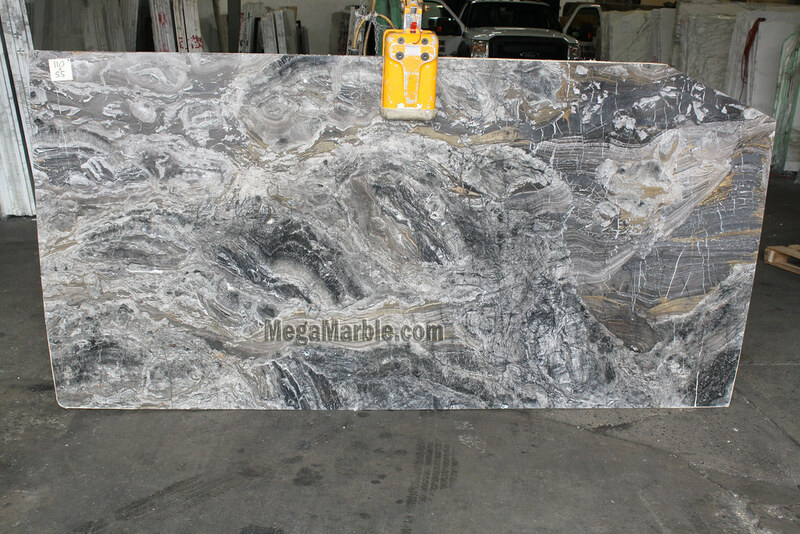 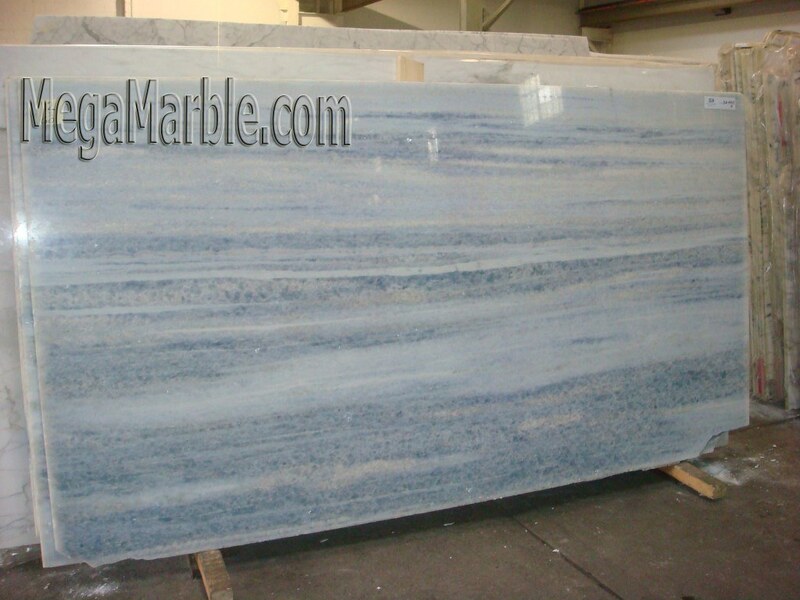 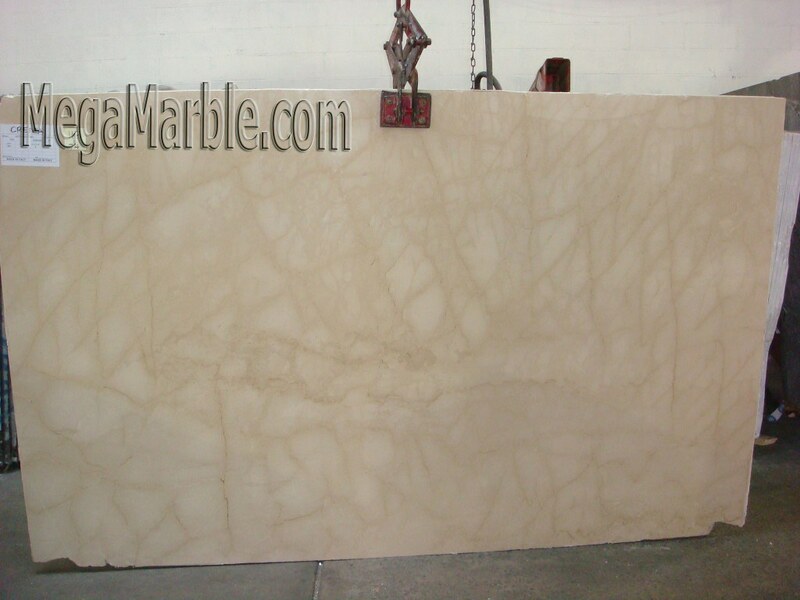 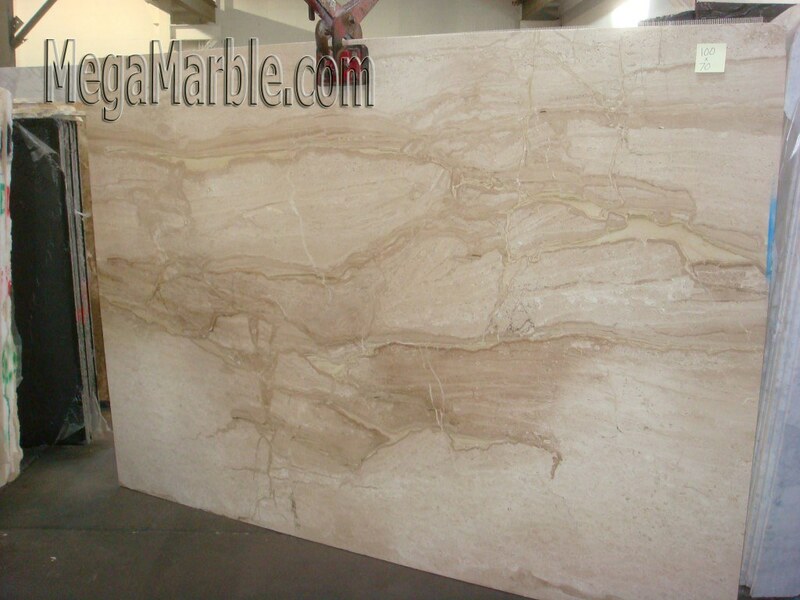 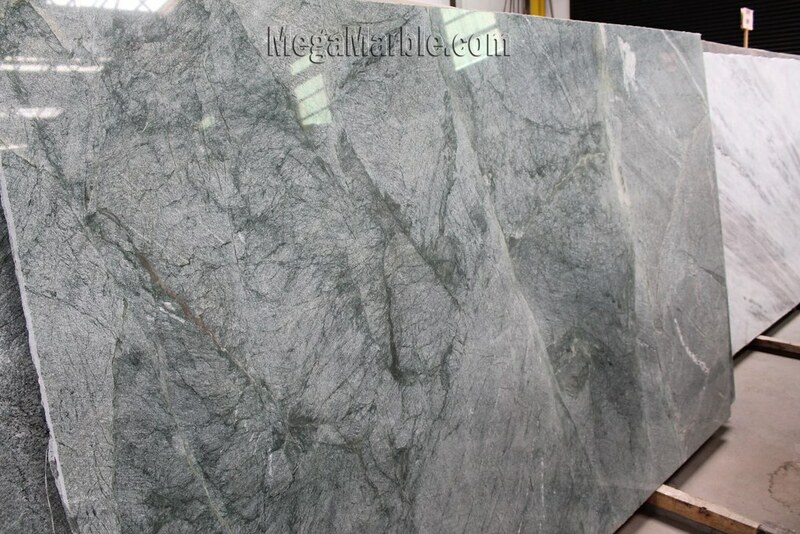 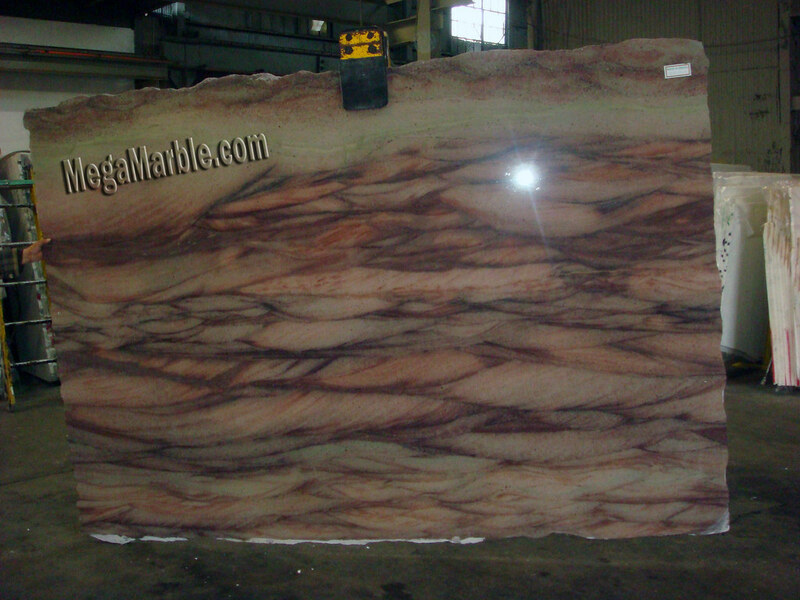 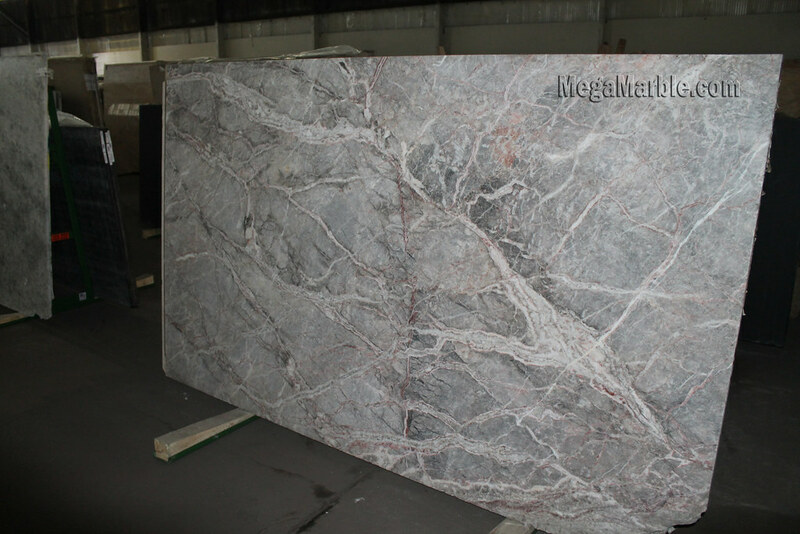 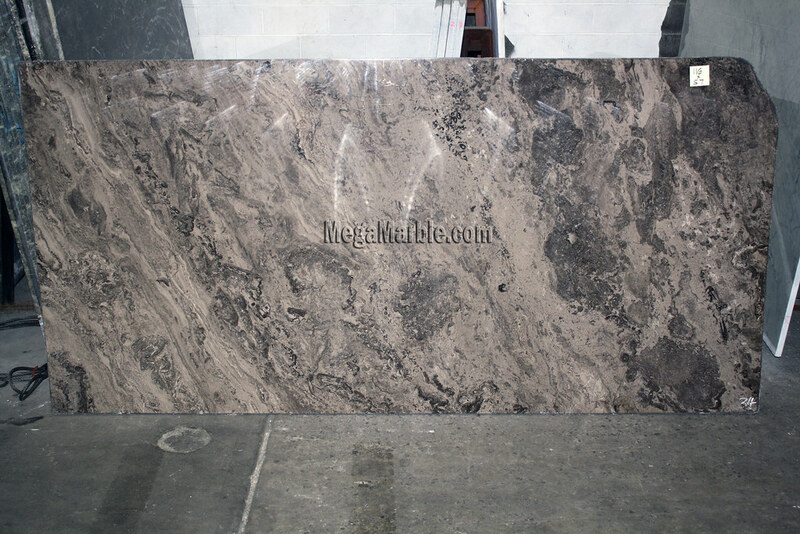 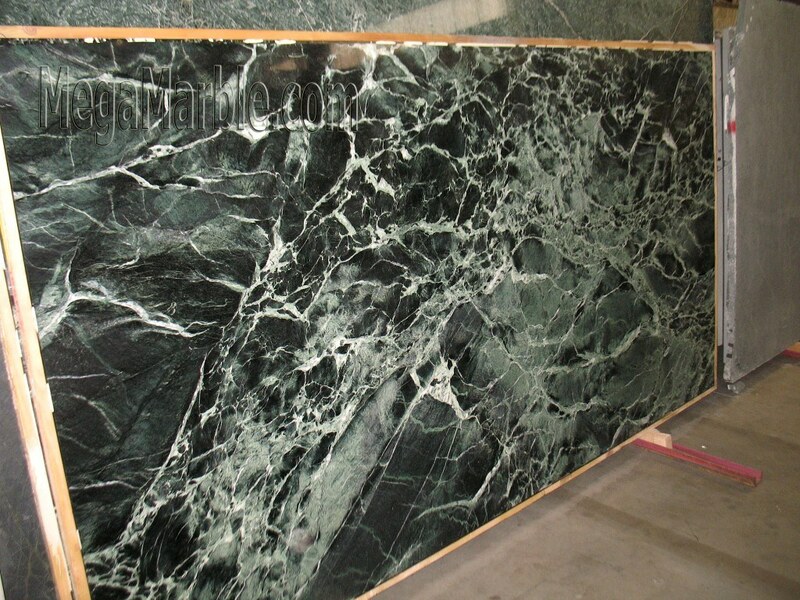 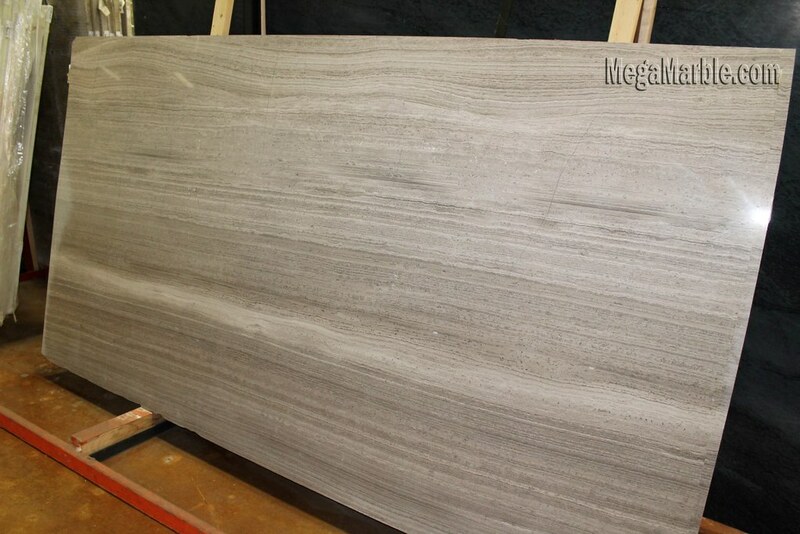 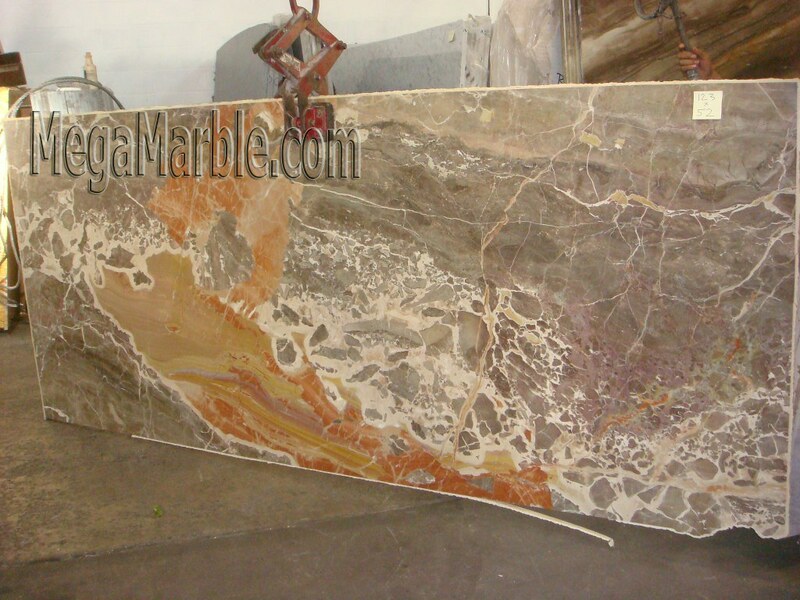 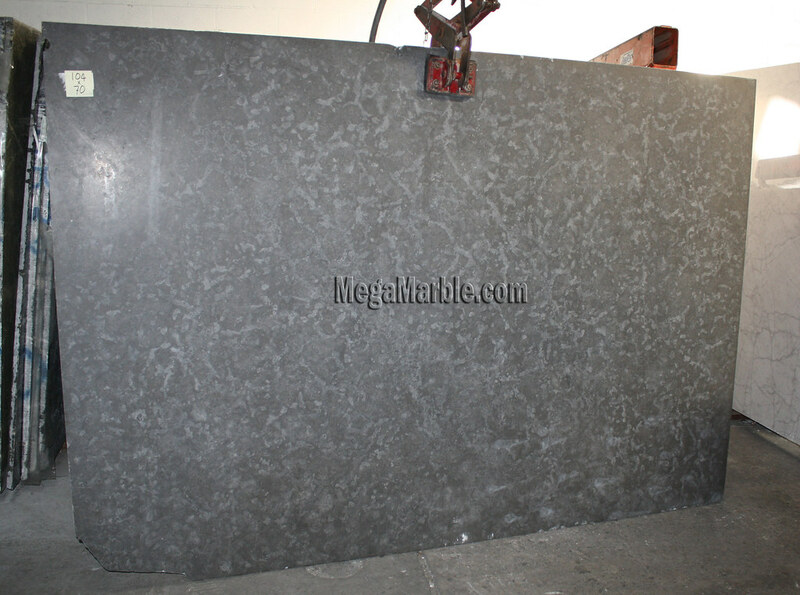 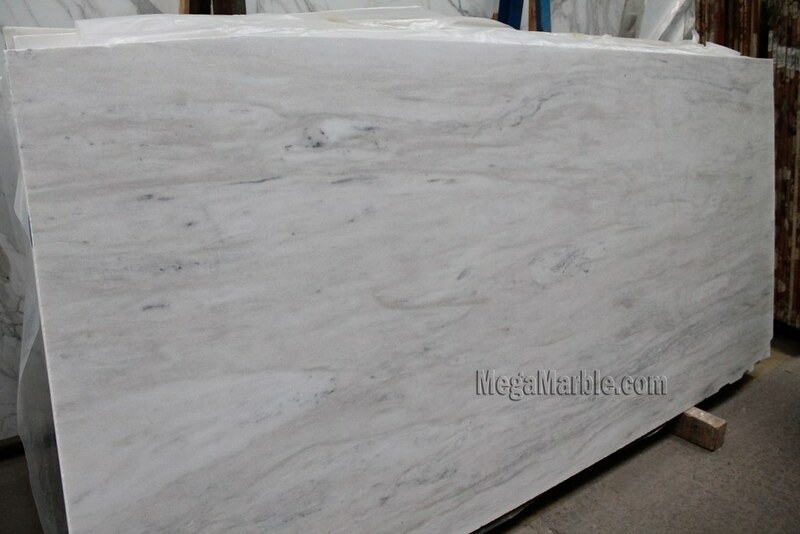 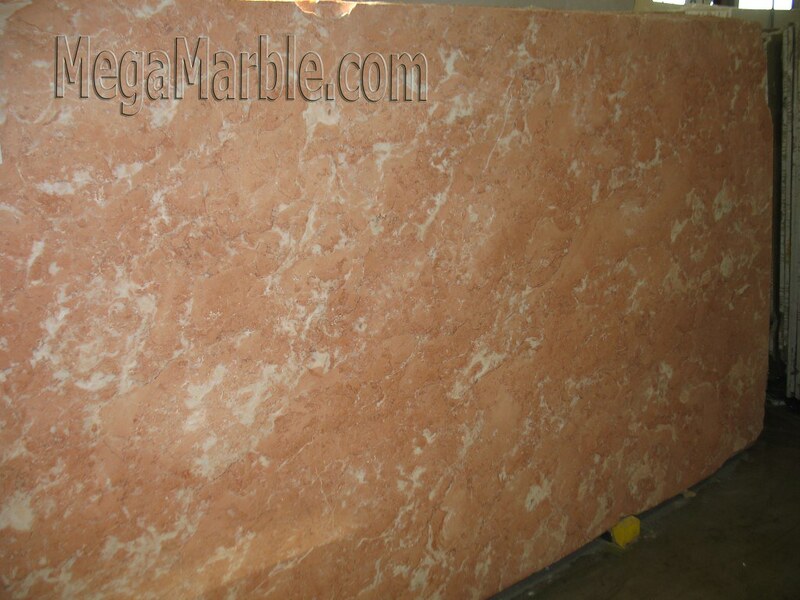 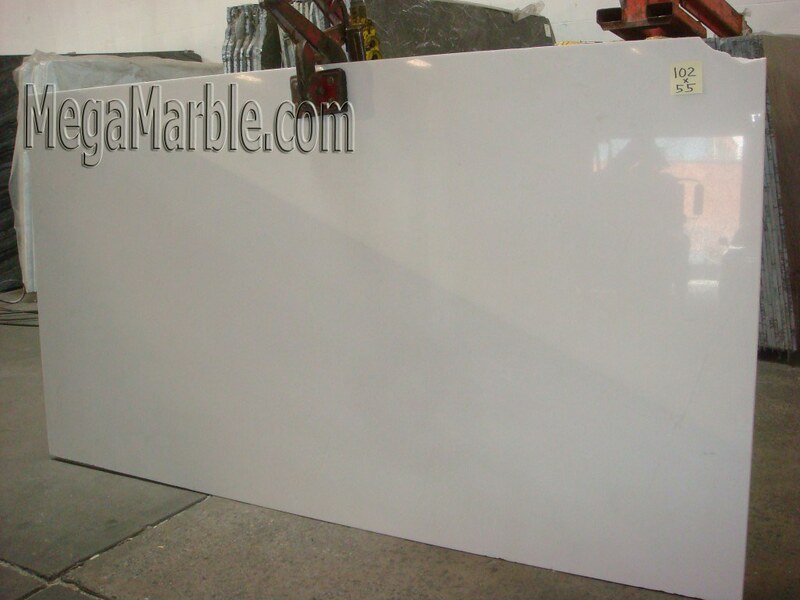 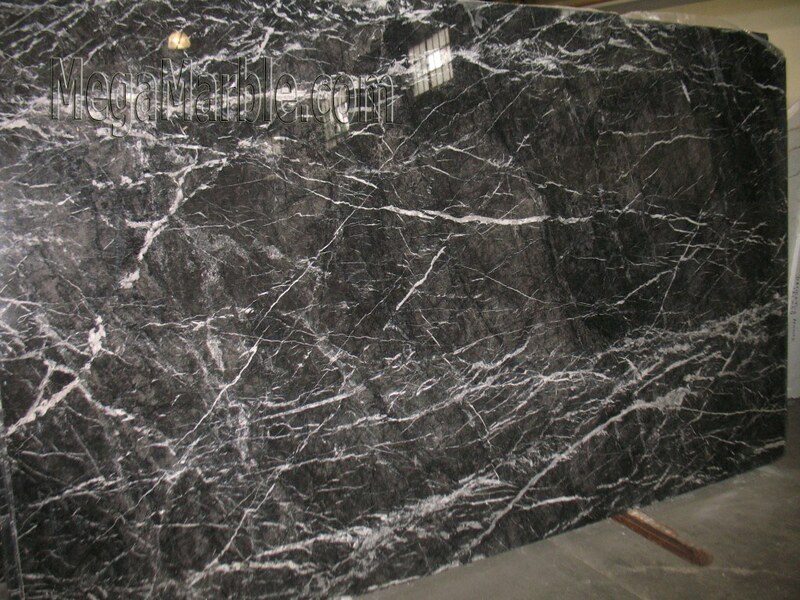 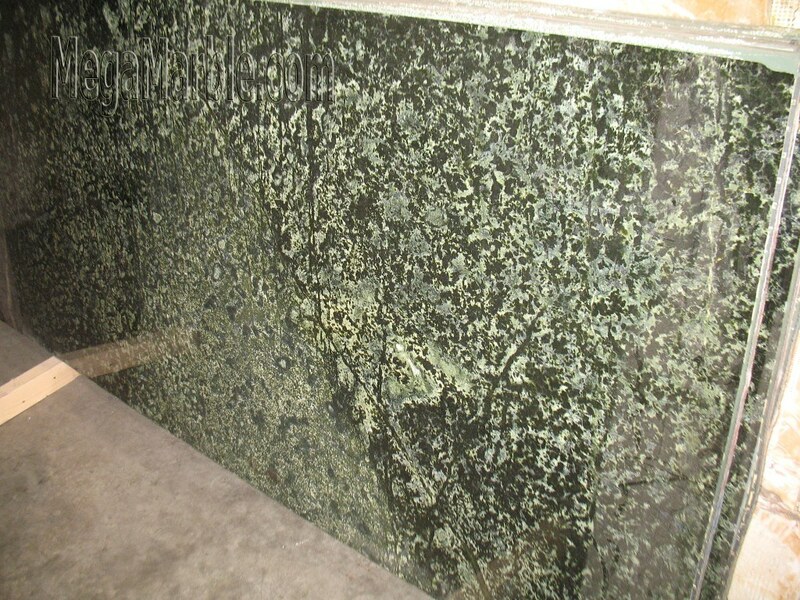 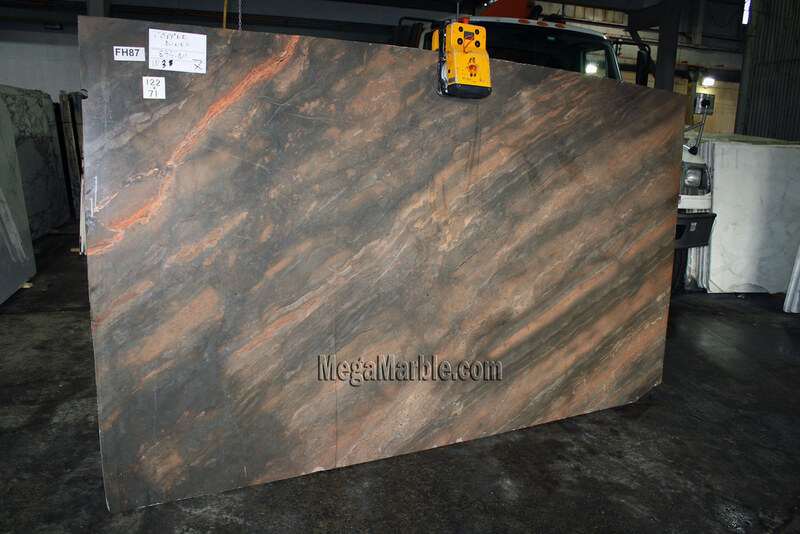 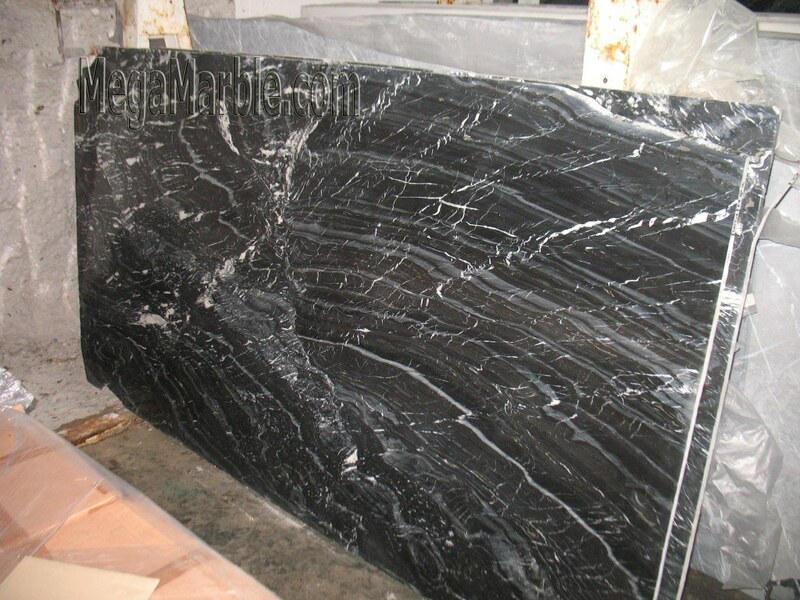 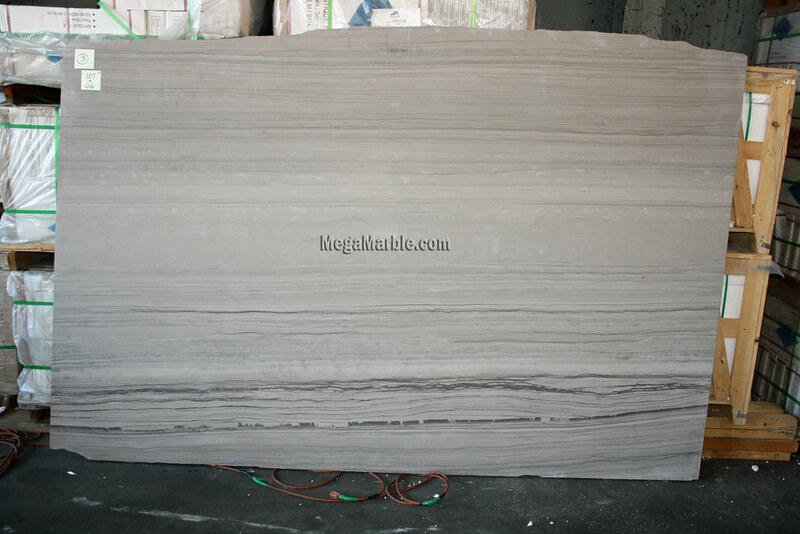 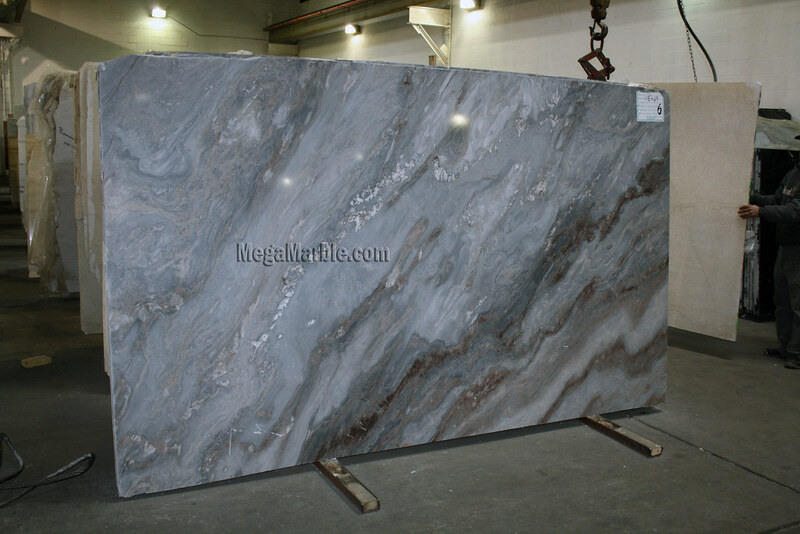 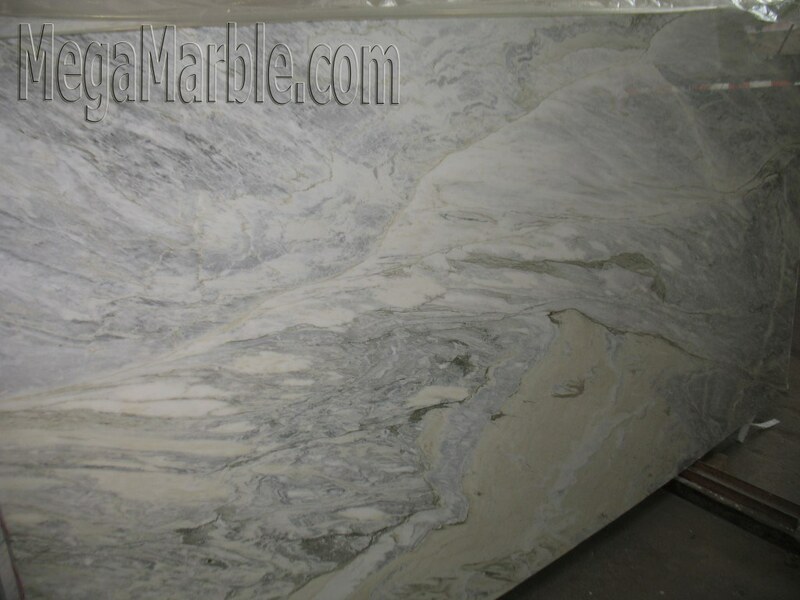 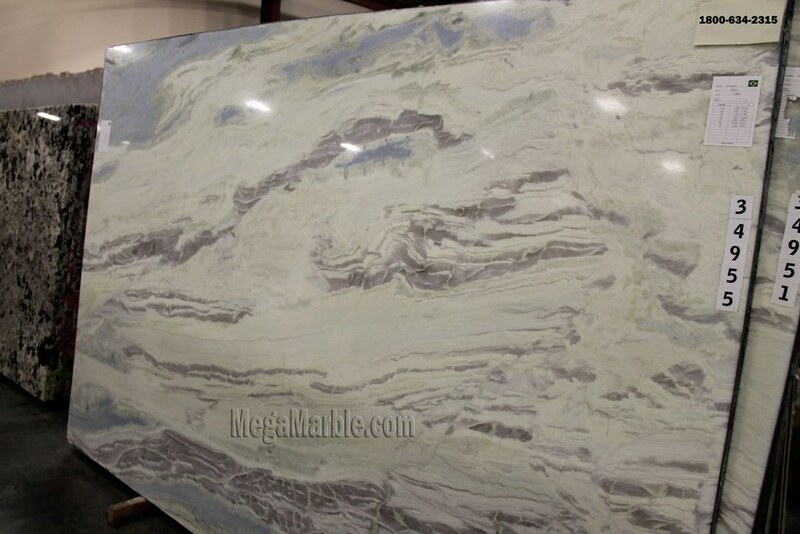 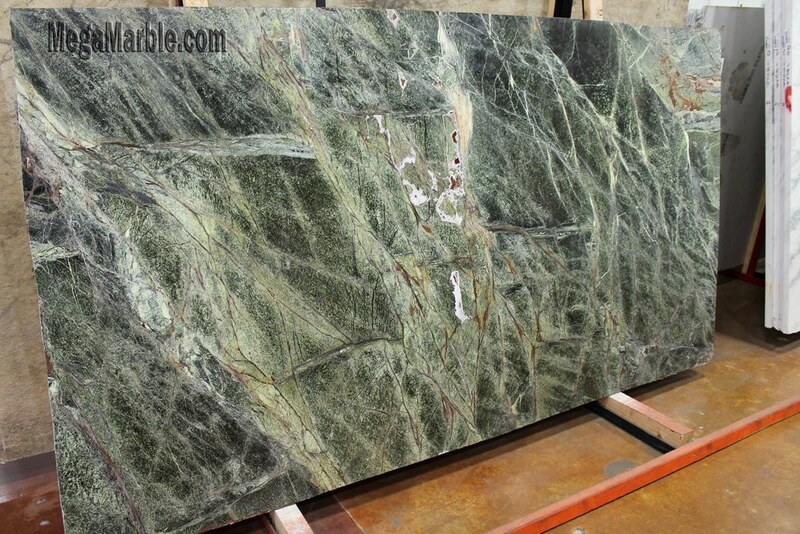 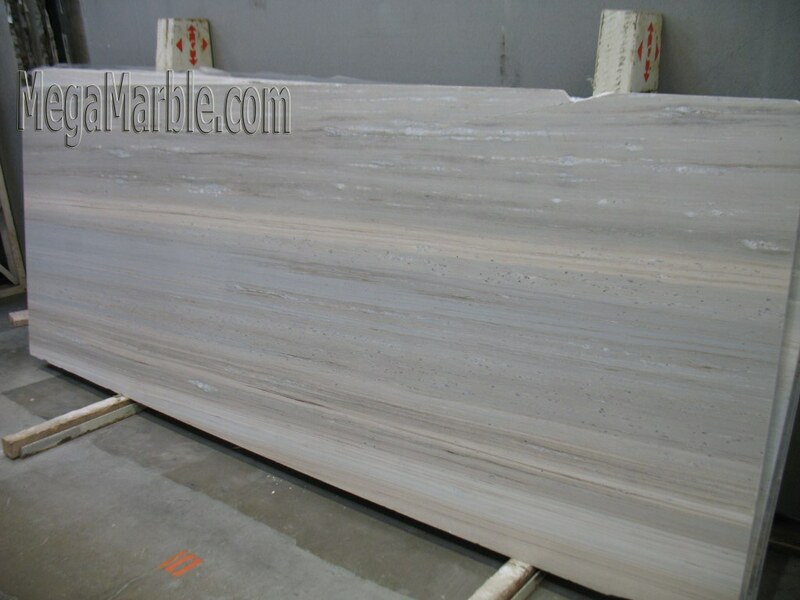 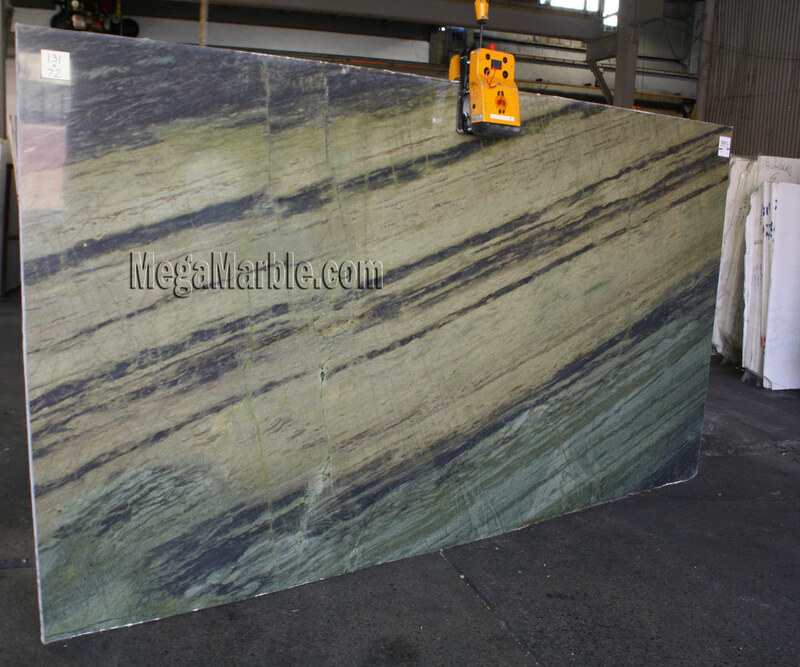 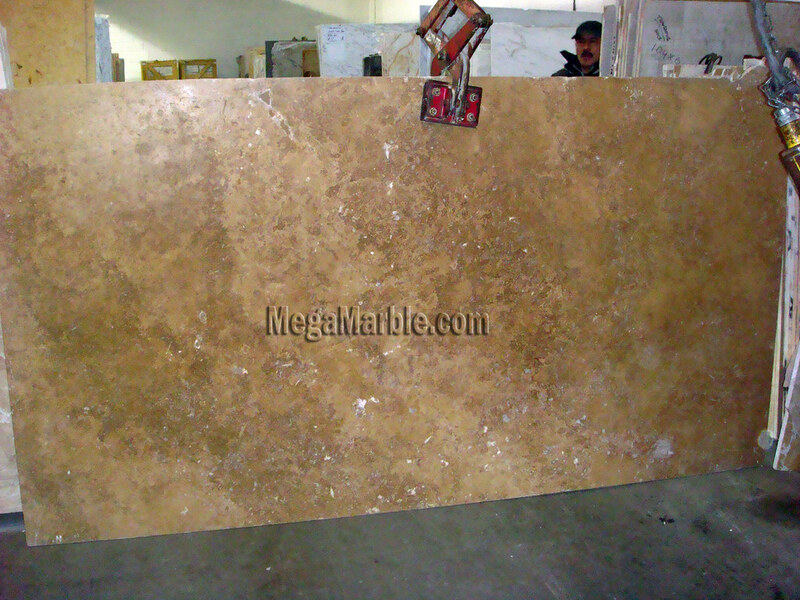 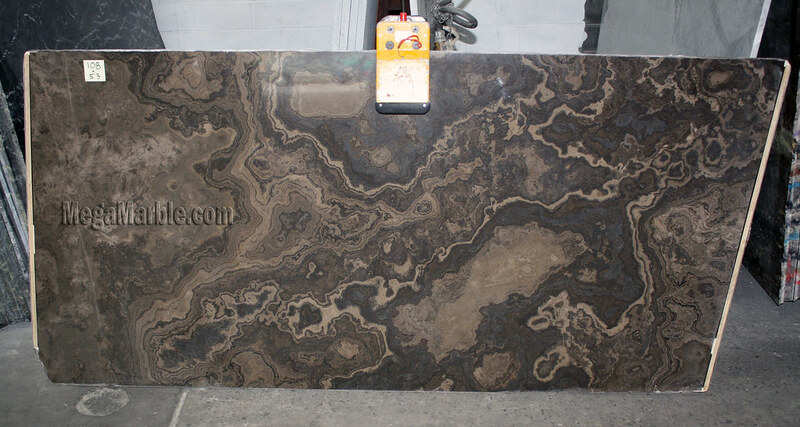 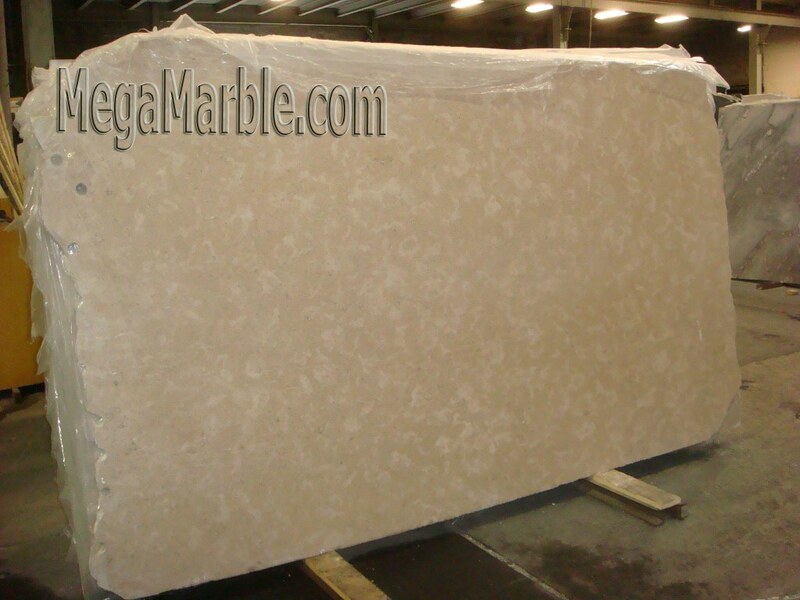 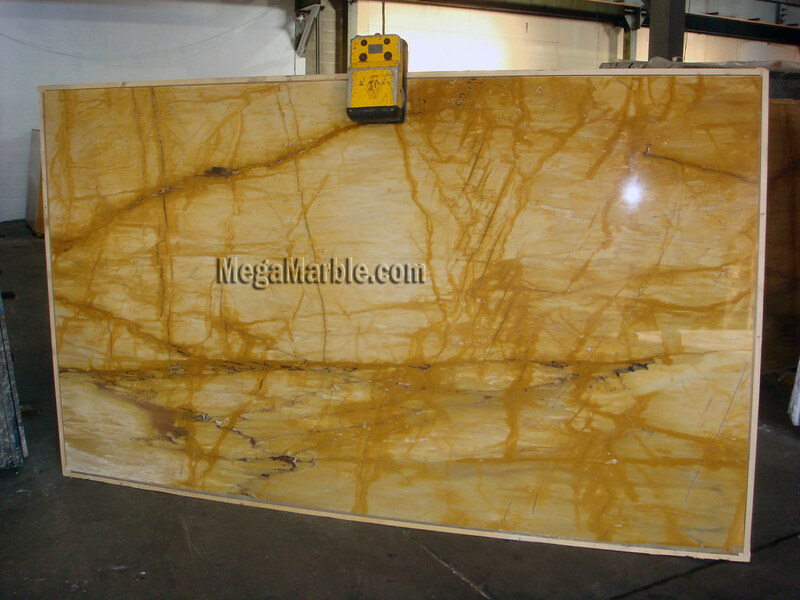 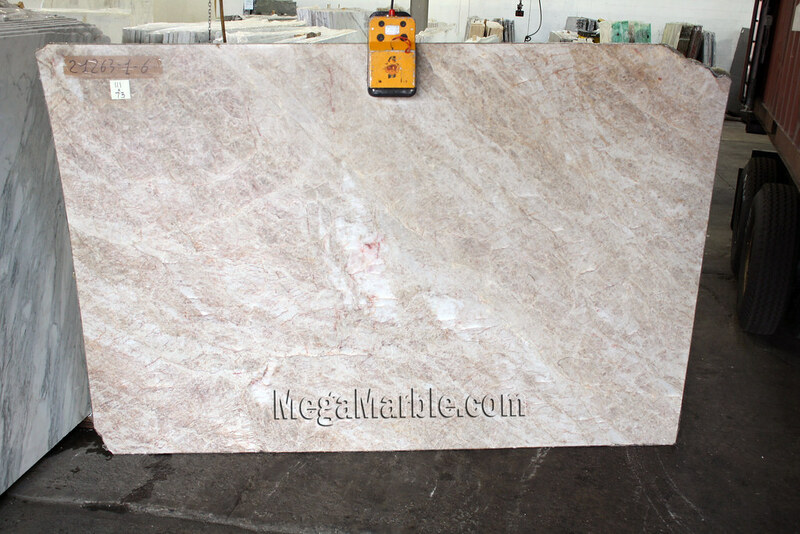 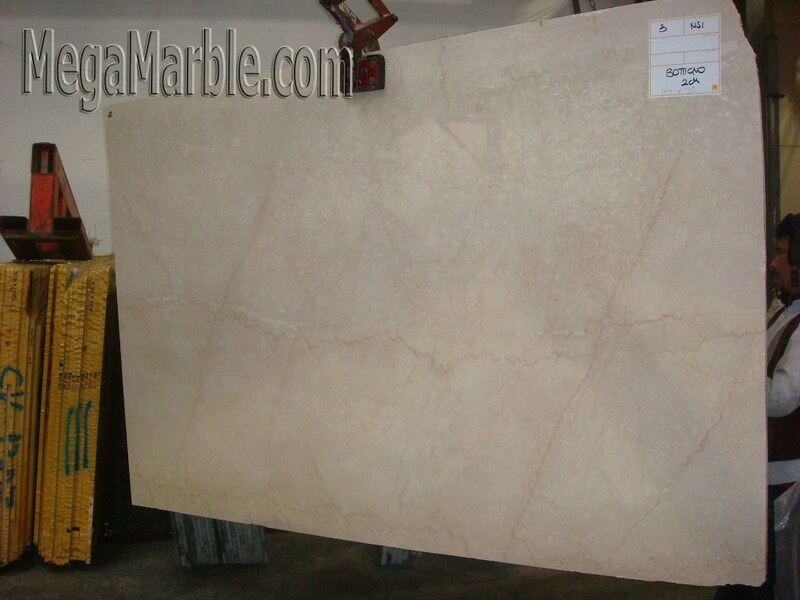 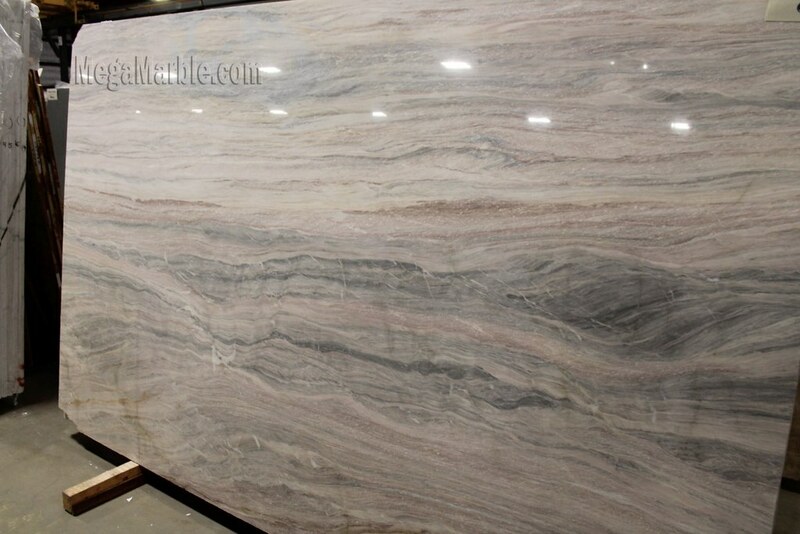 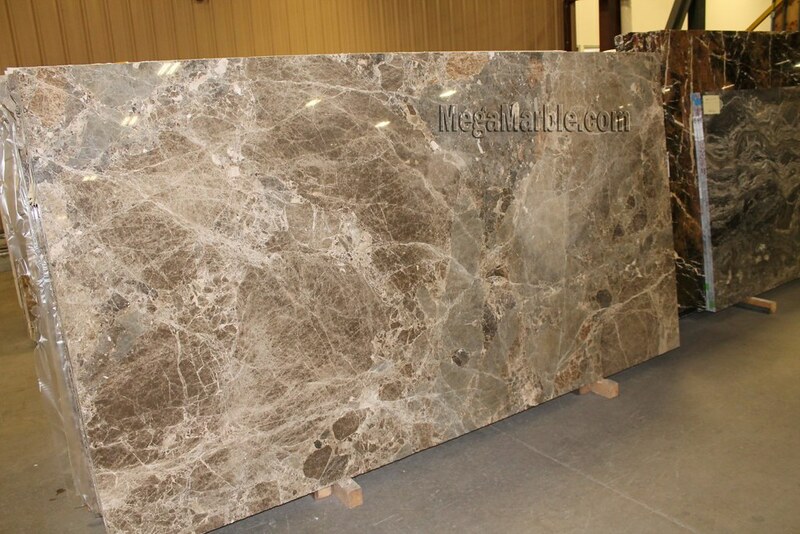 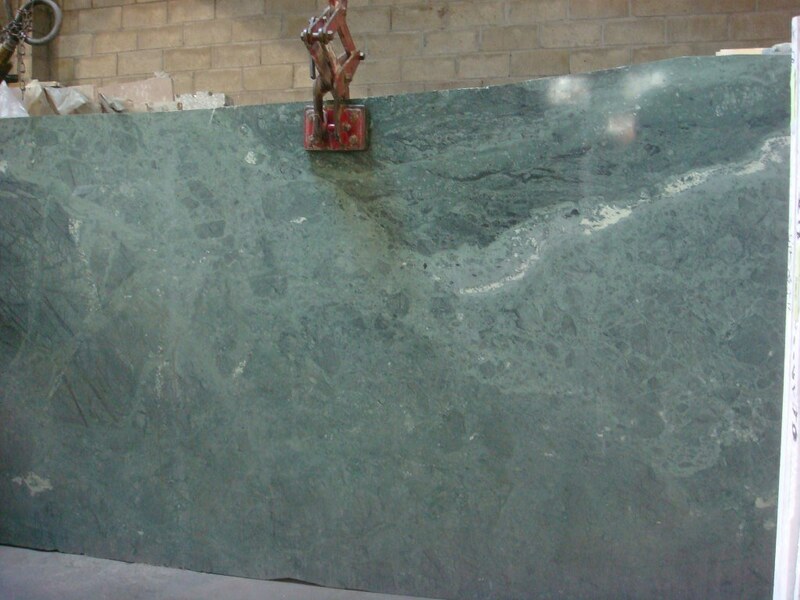 Marble countertop slabs are available in a polished, honed and flamed finish.